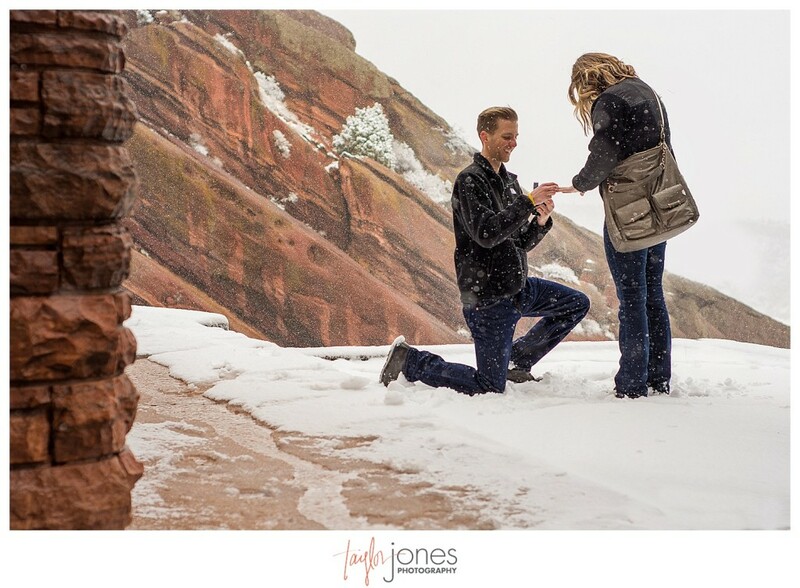 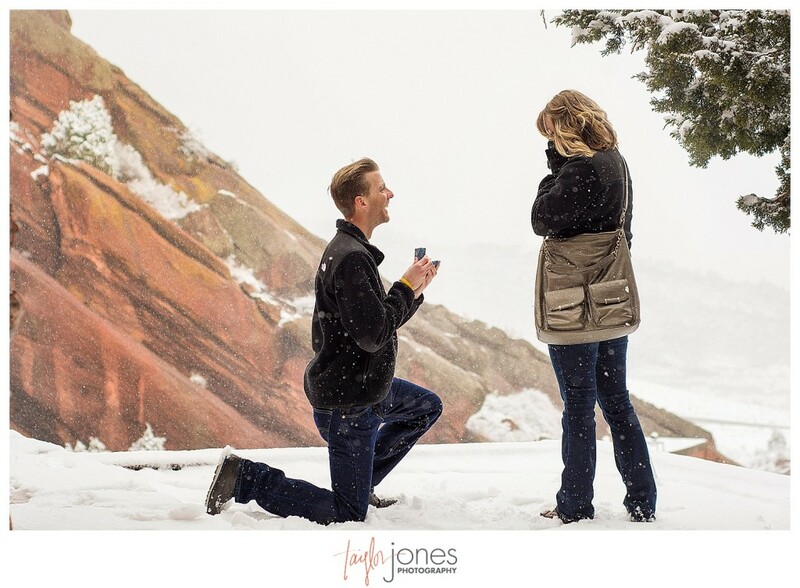 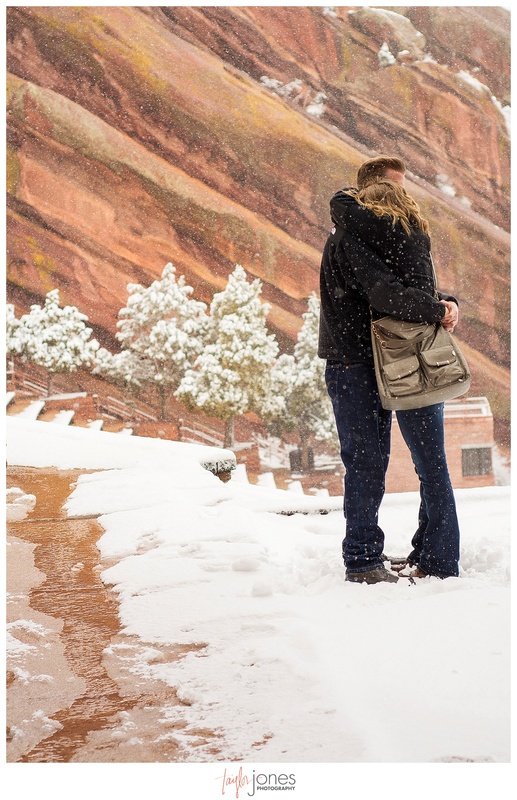 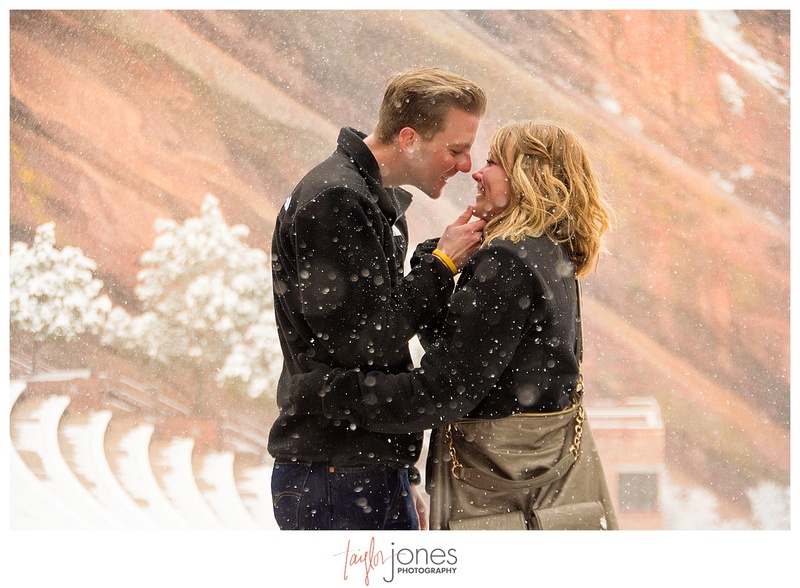 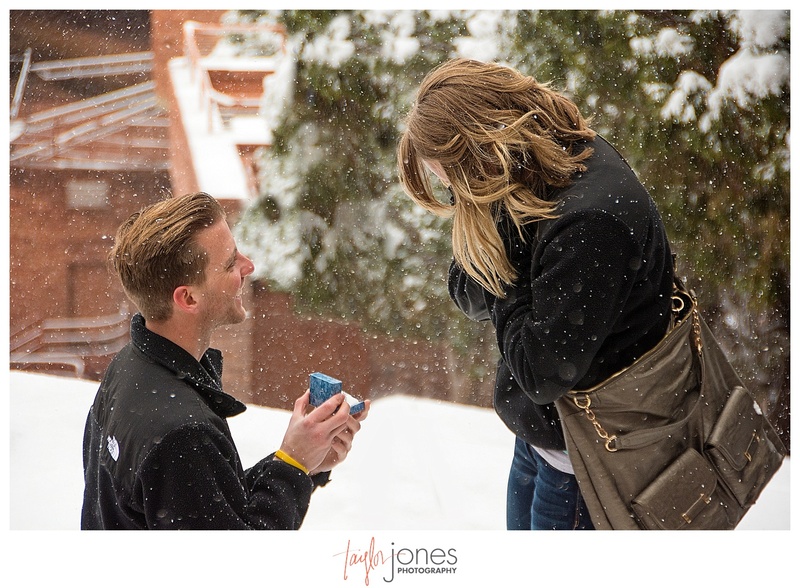 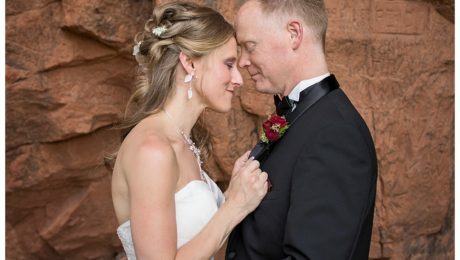 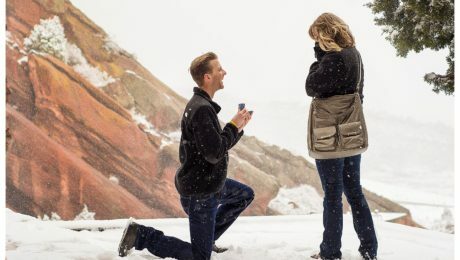 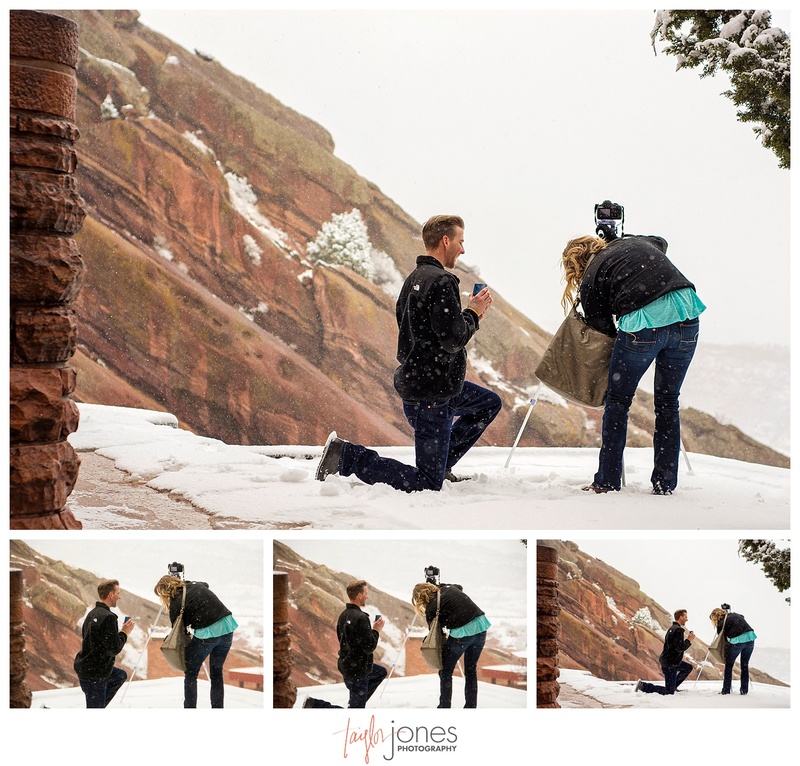 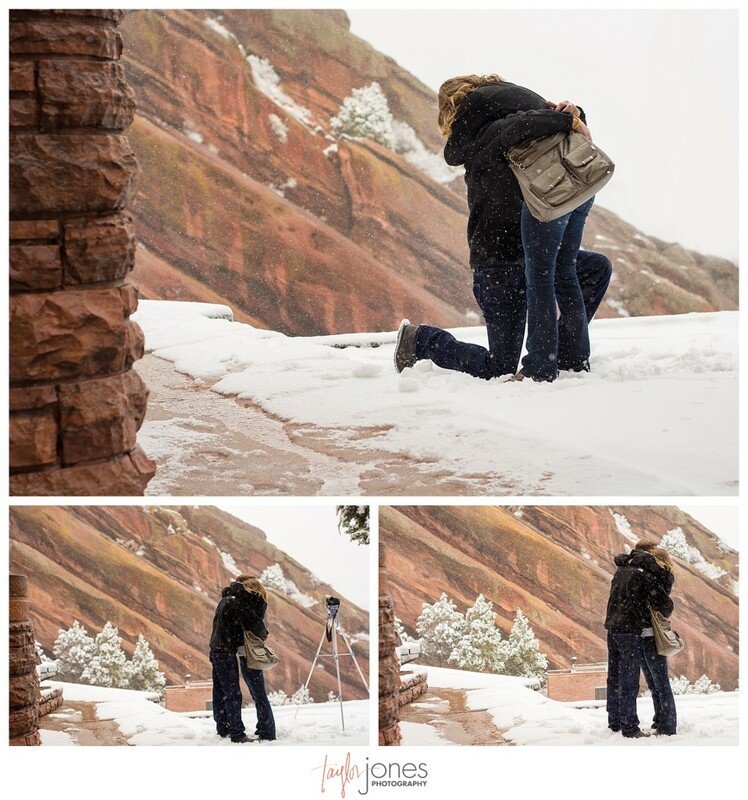 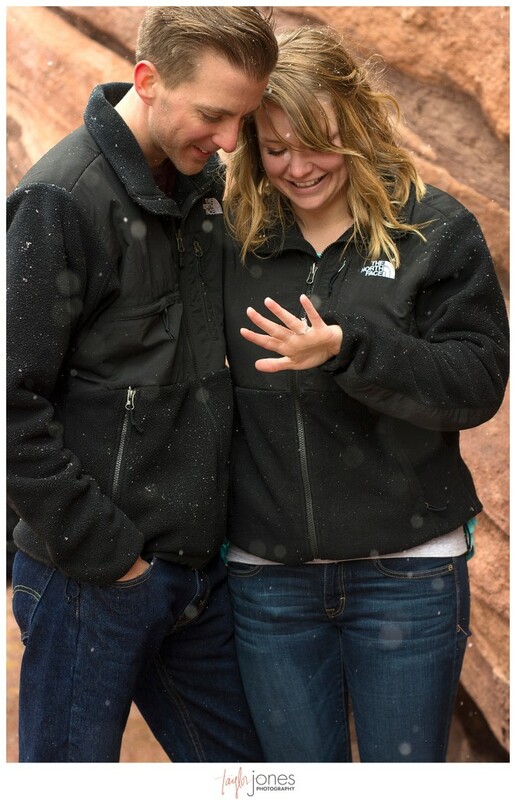 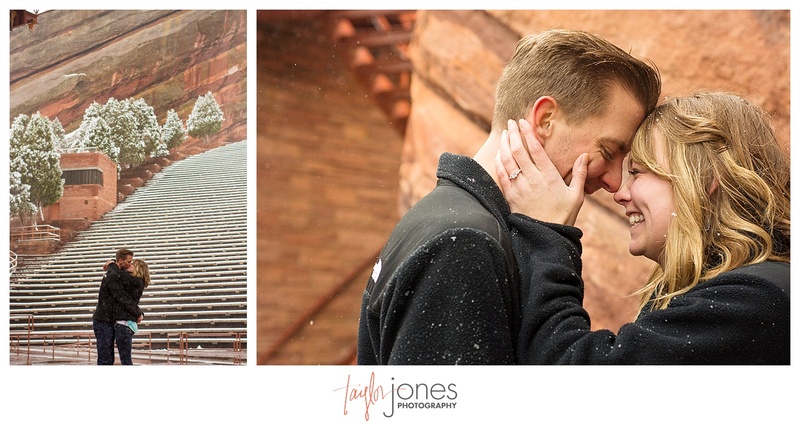 A couple in love at Red Rocks in the winter is probably one of my favorite things of all time! 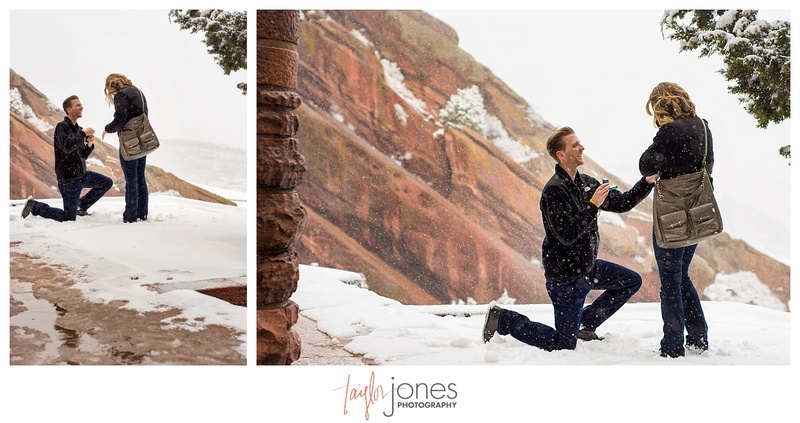 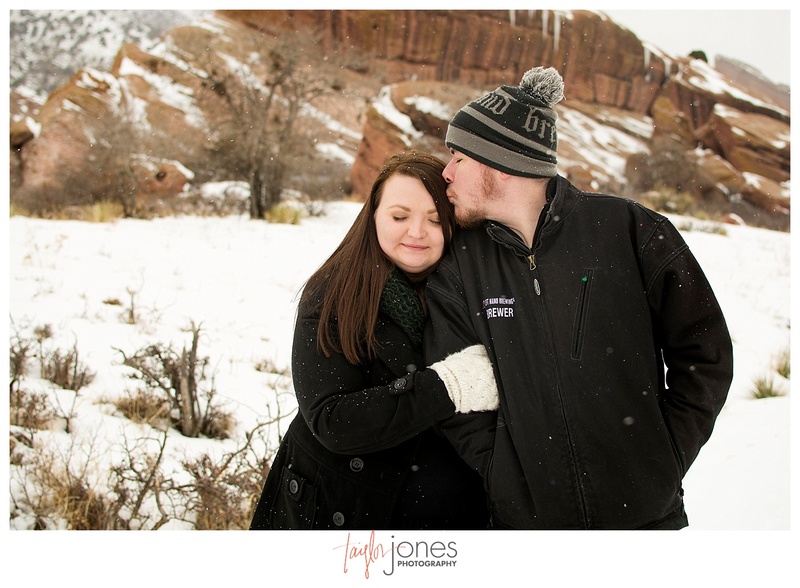 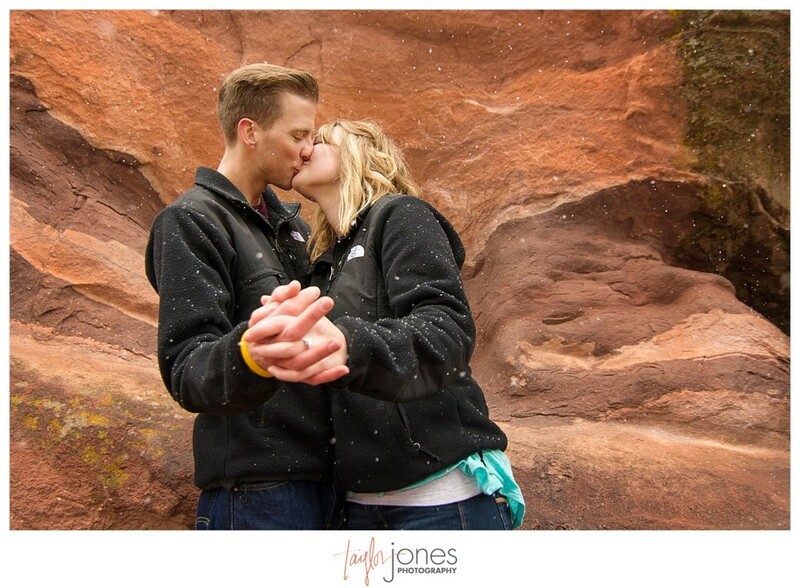 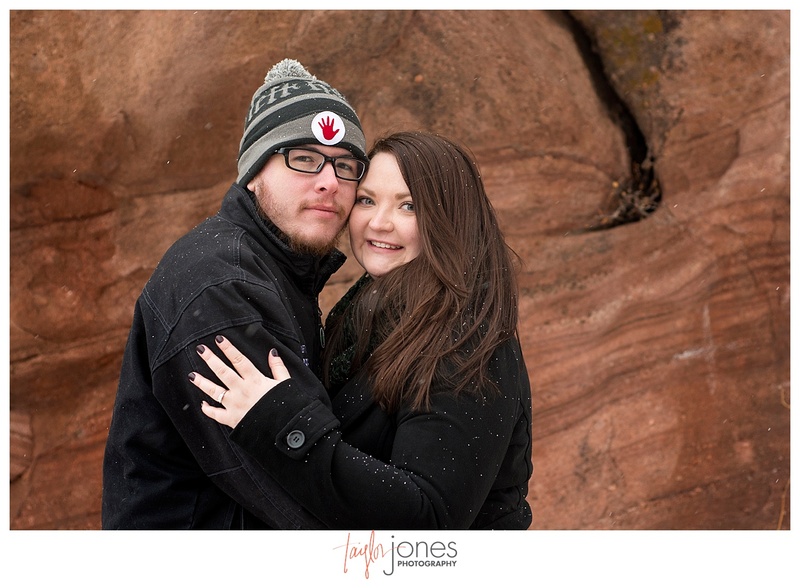 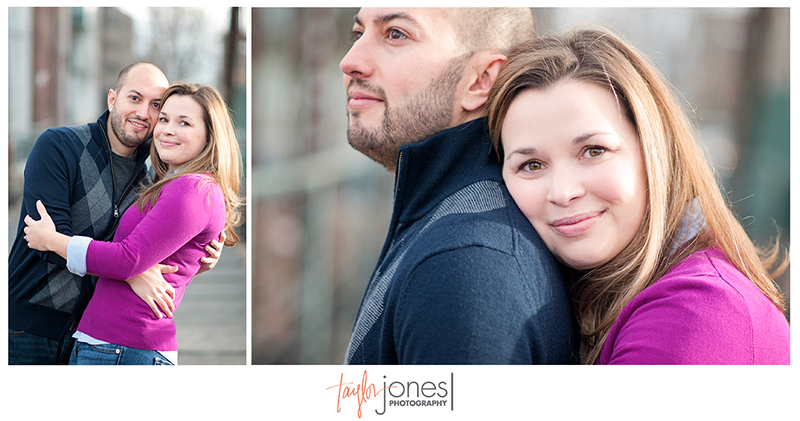 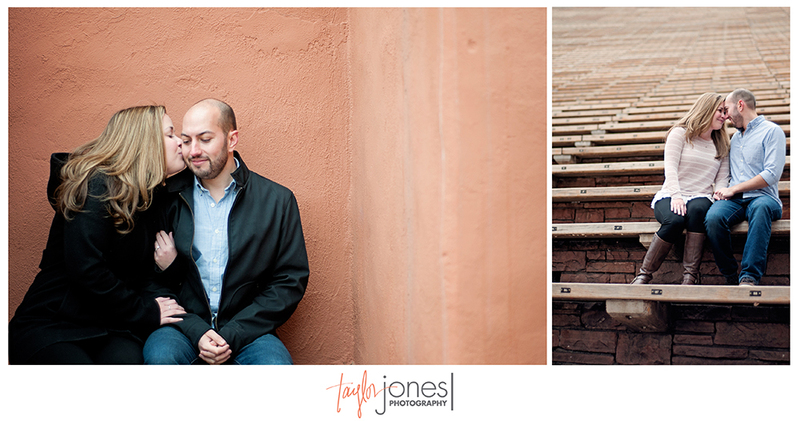 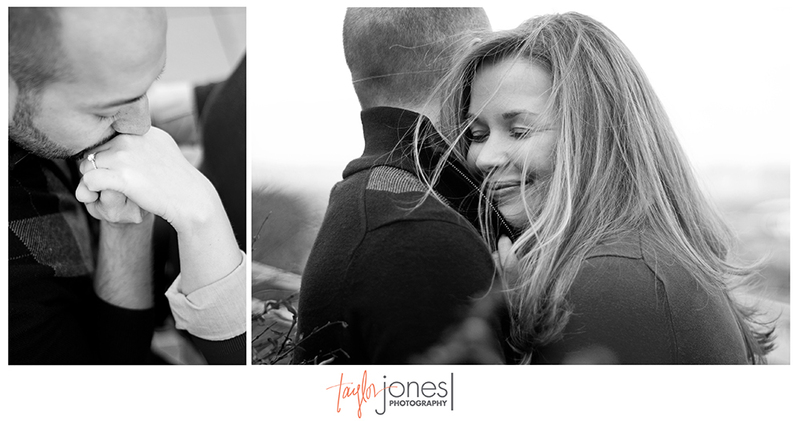 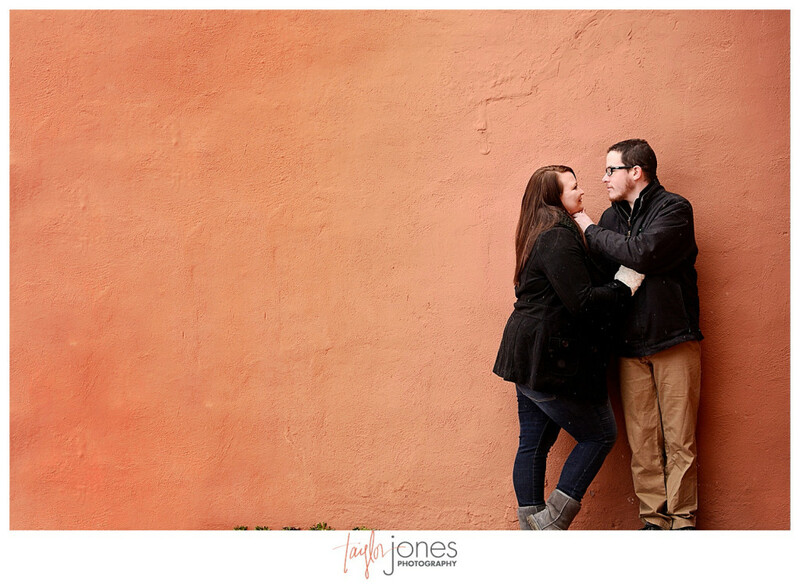 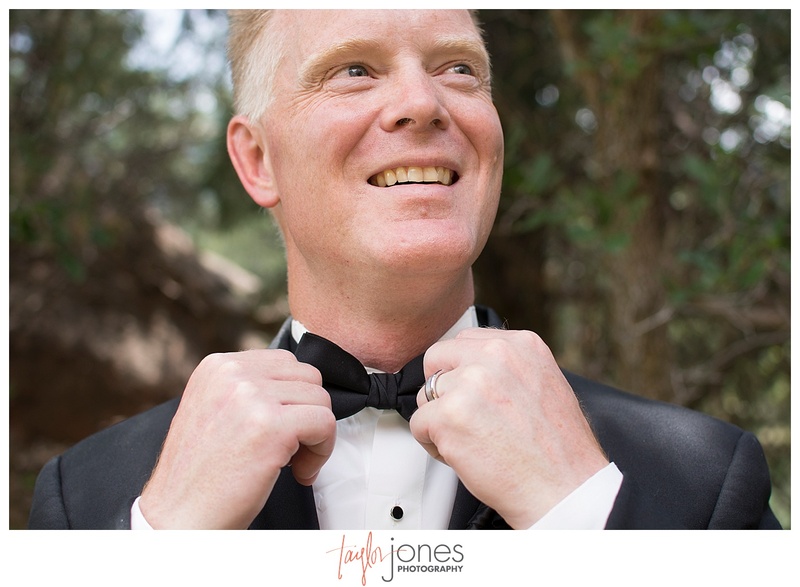 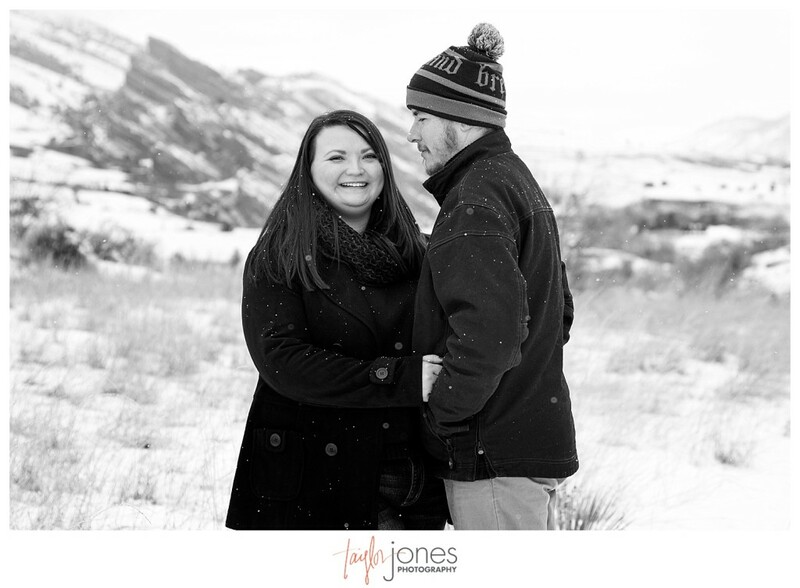 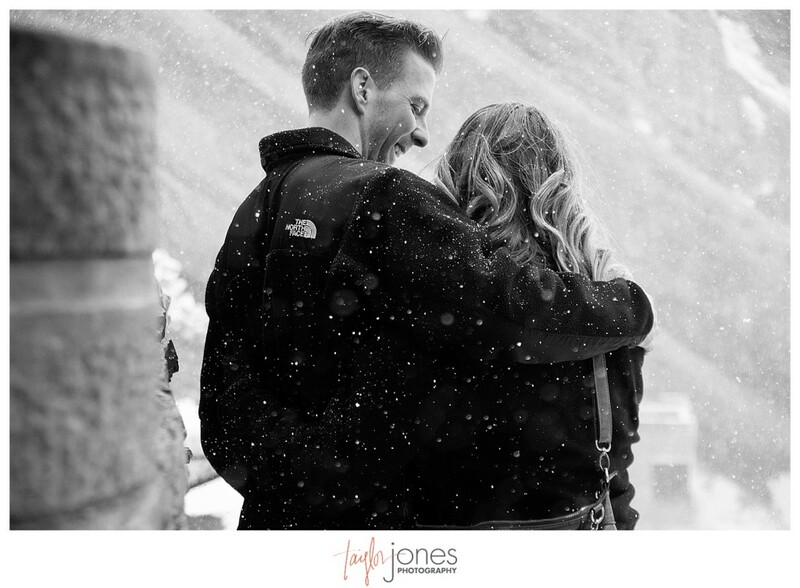 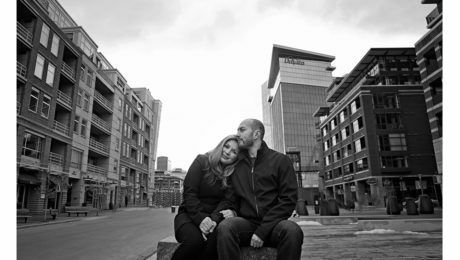 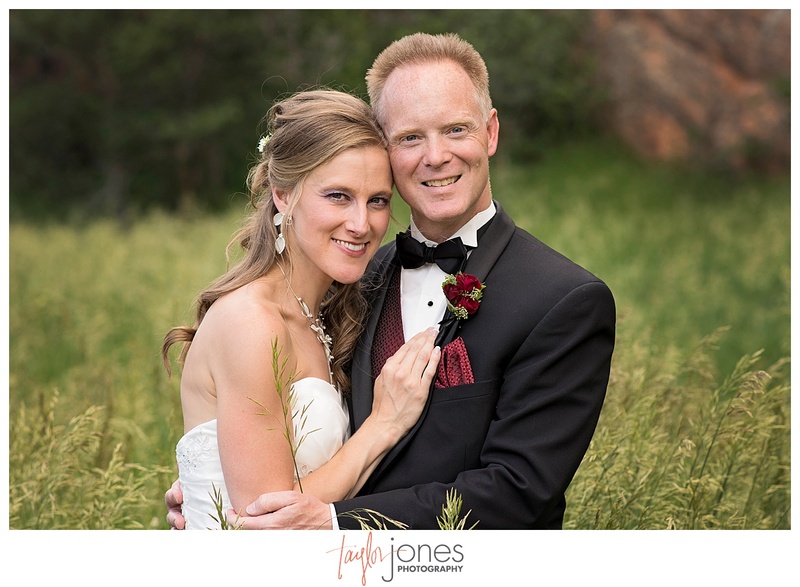 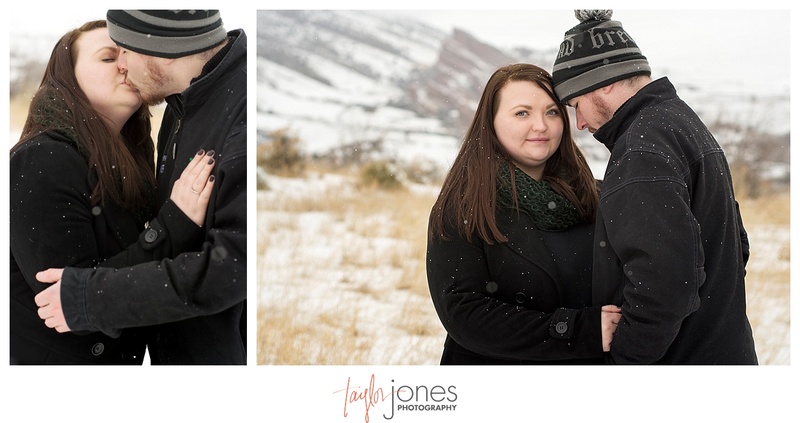 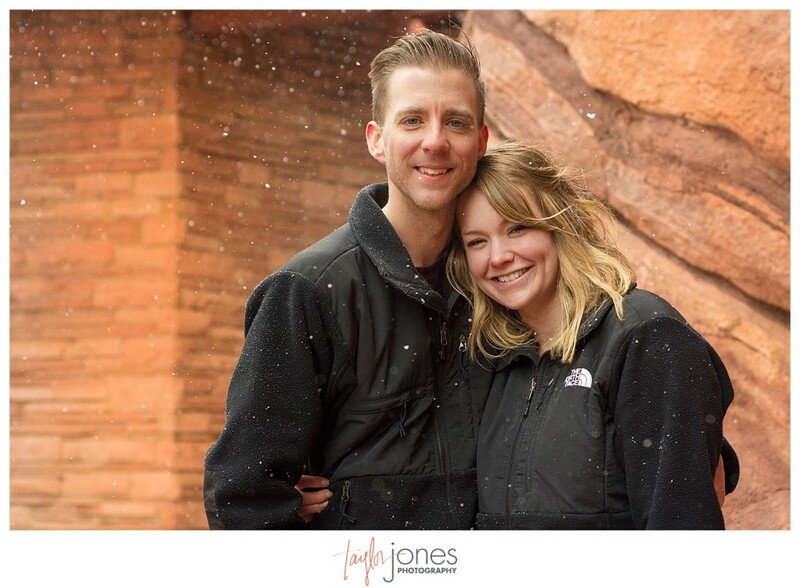 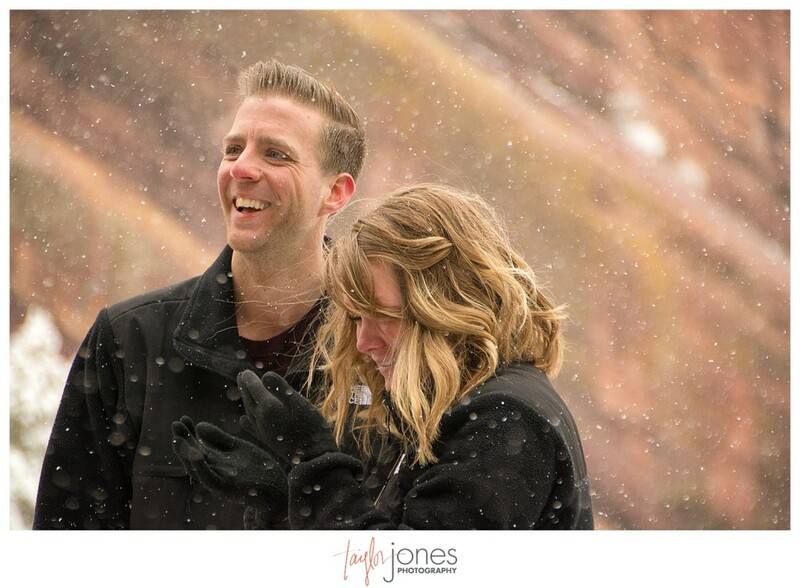 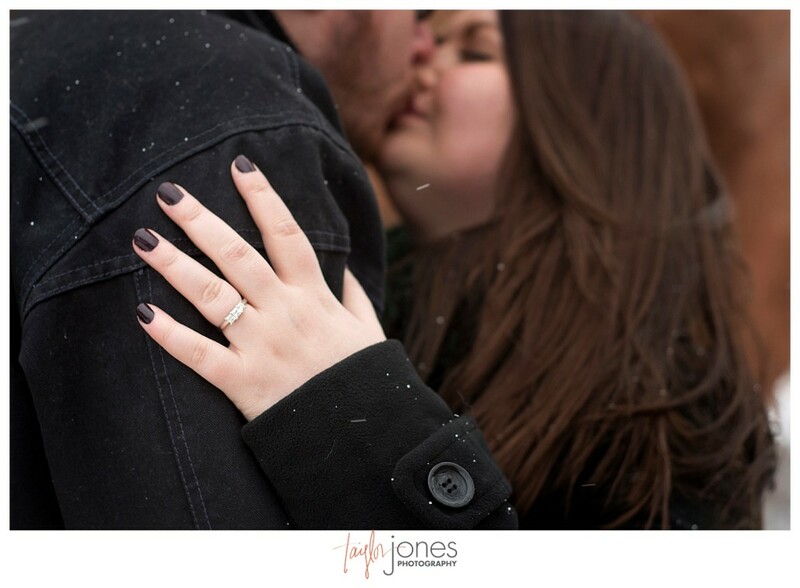 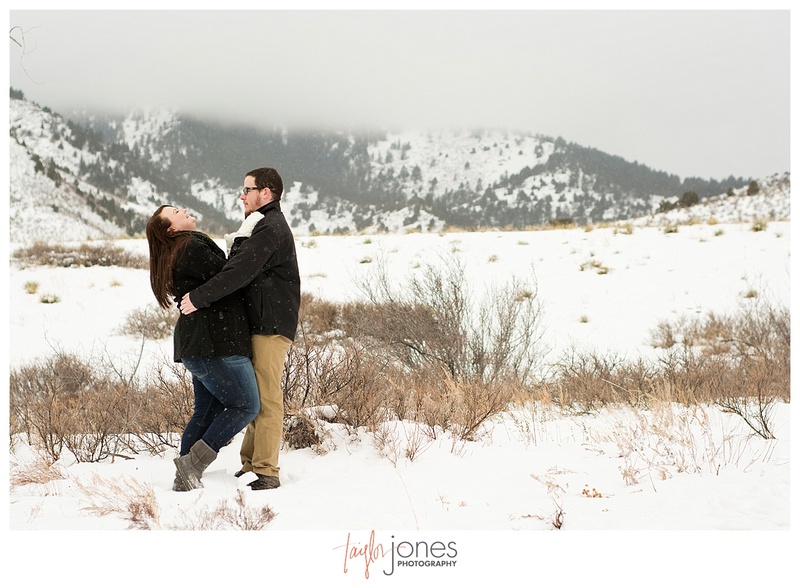 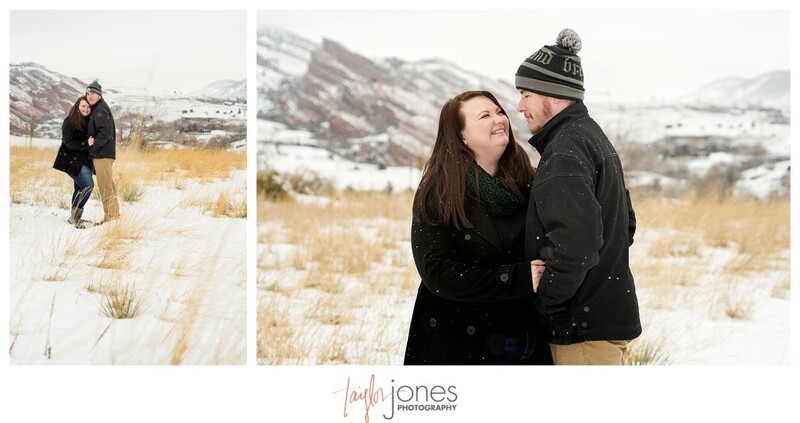 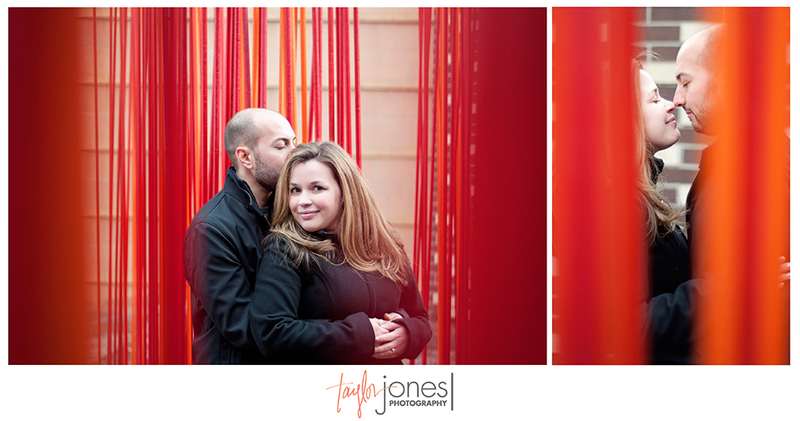 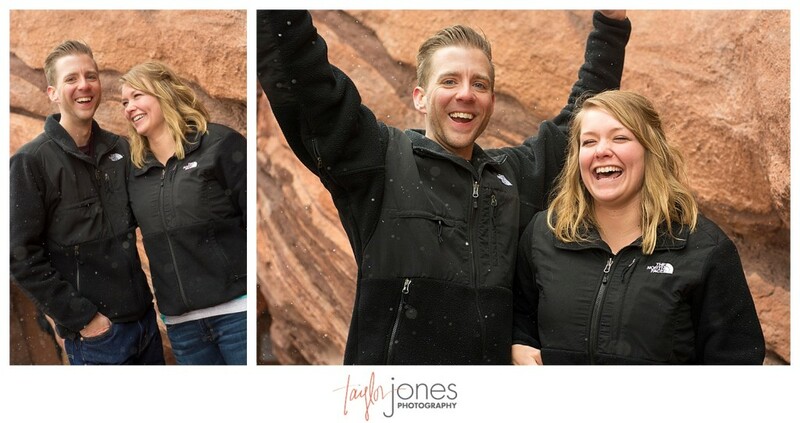 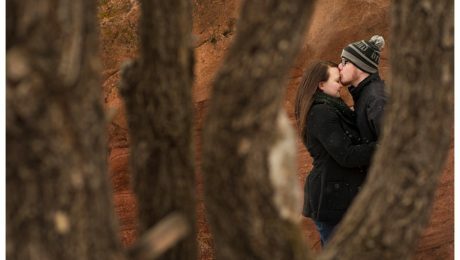 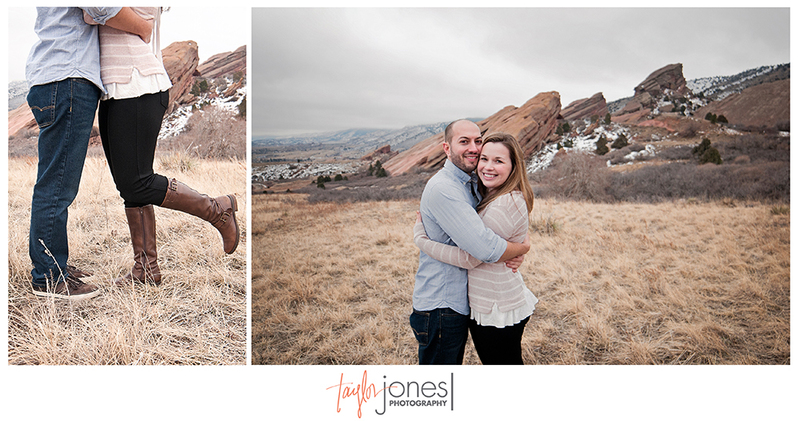 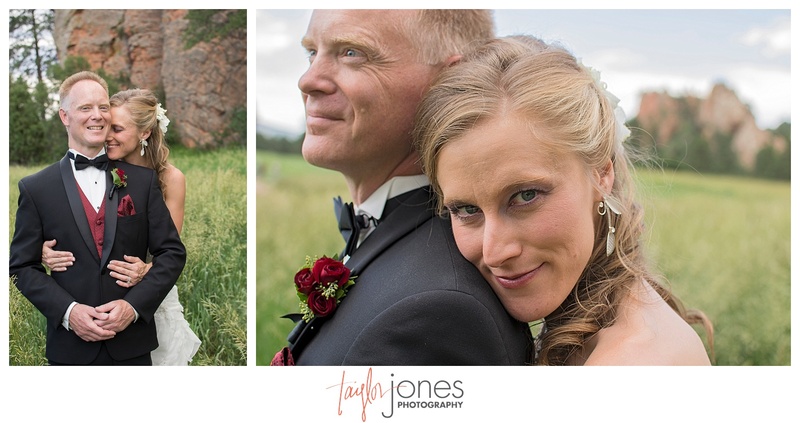 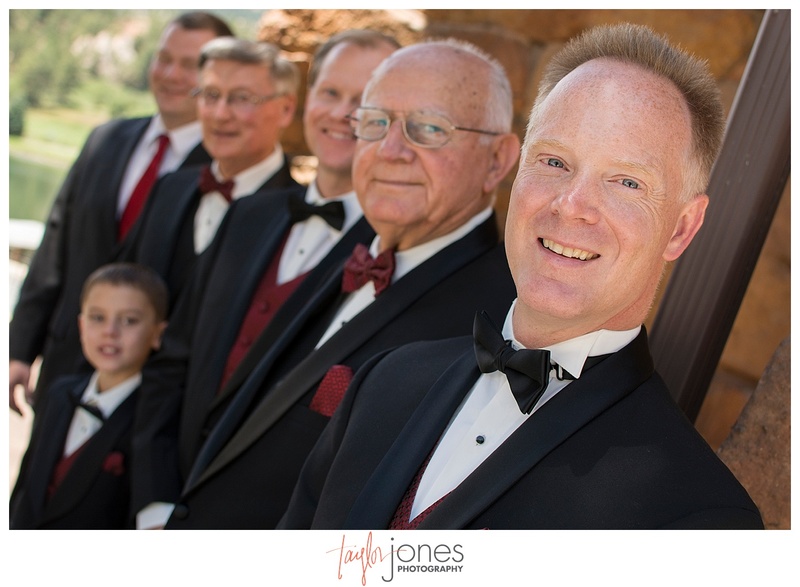 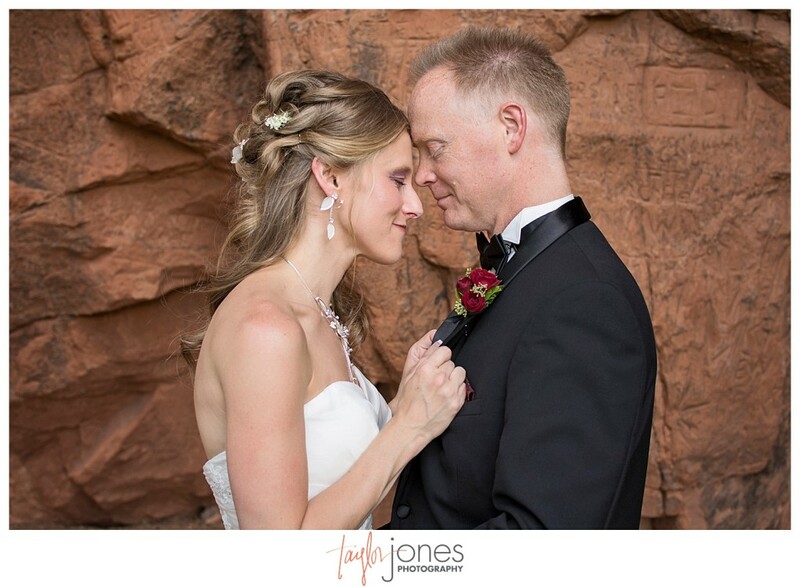 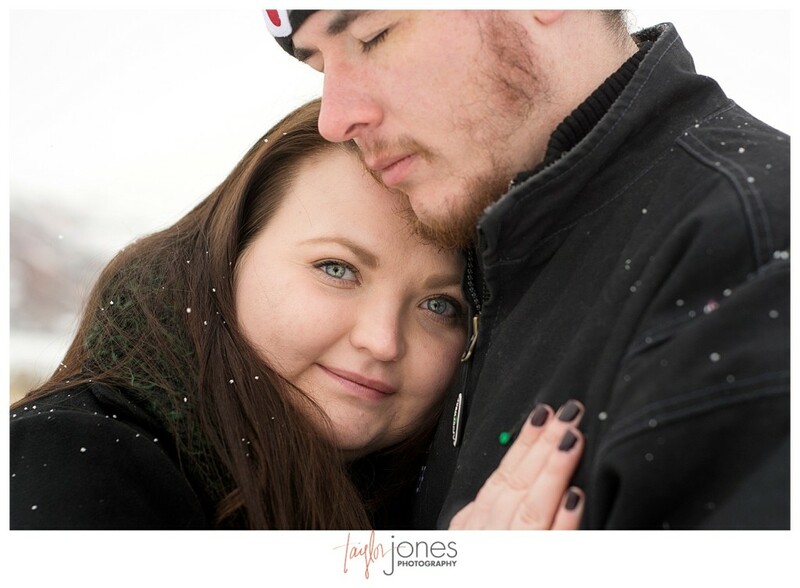 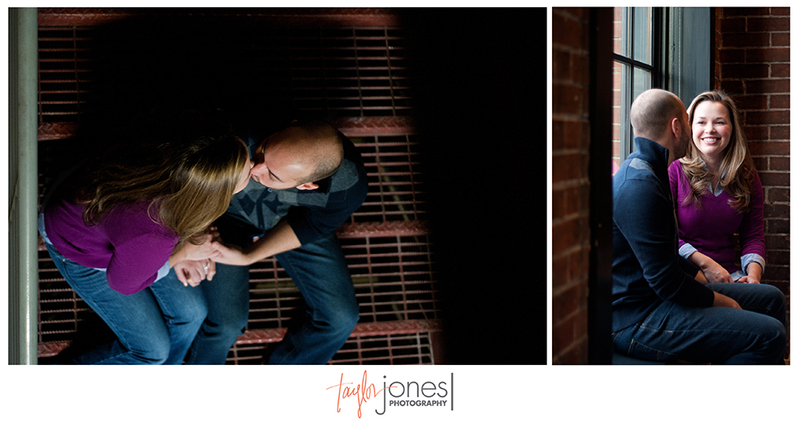 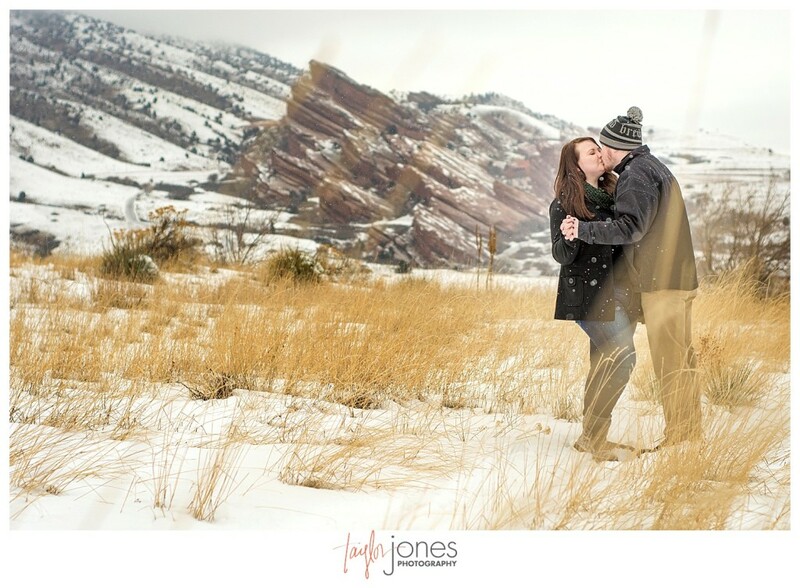 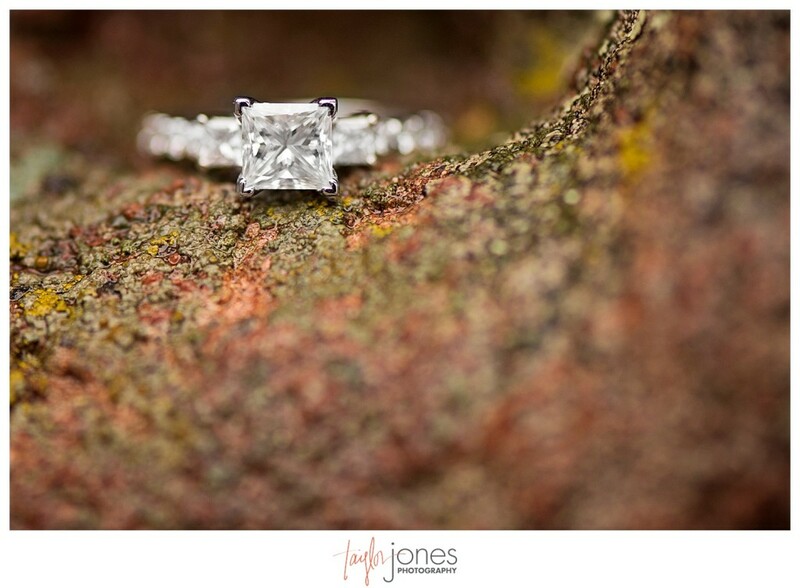 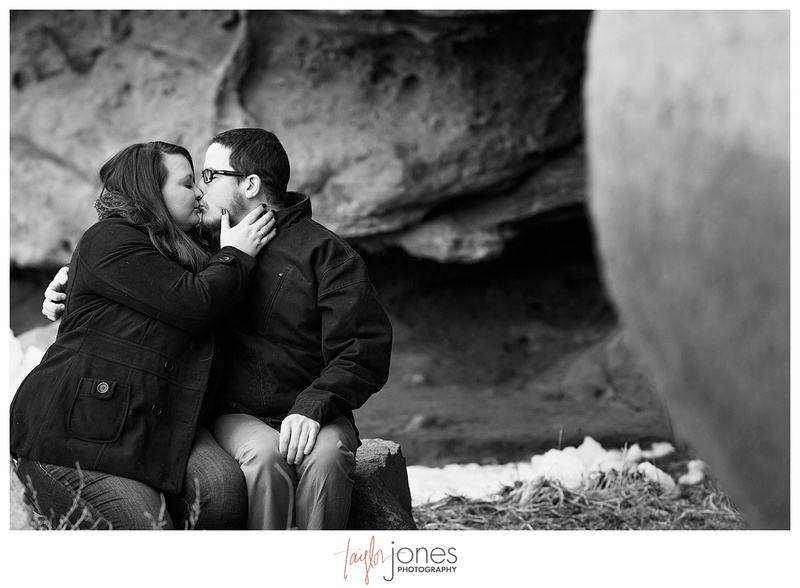 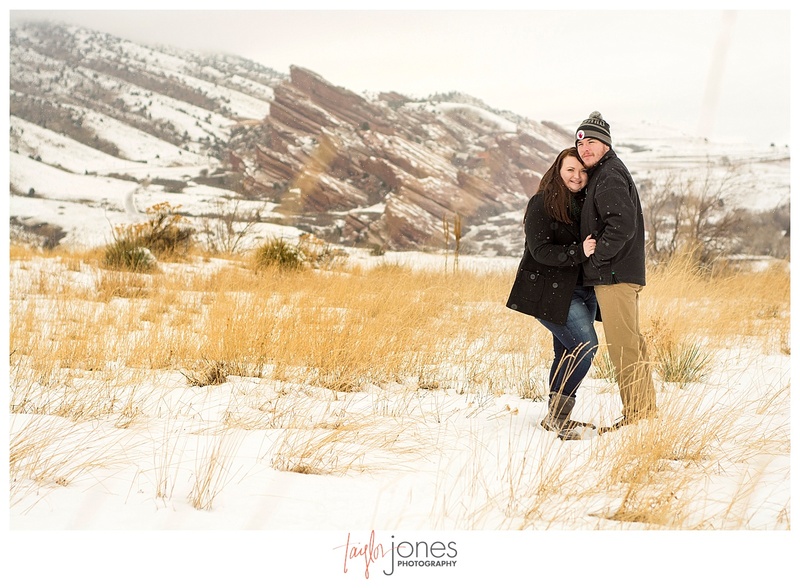 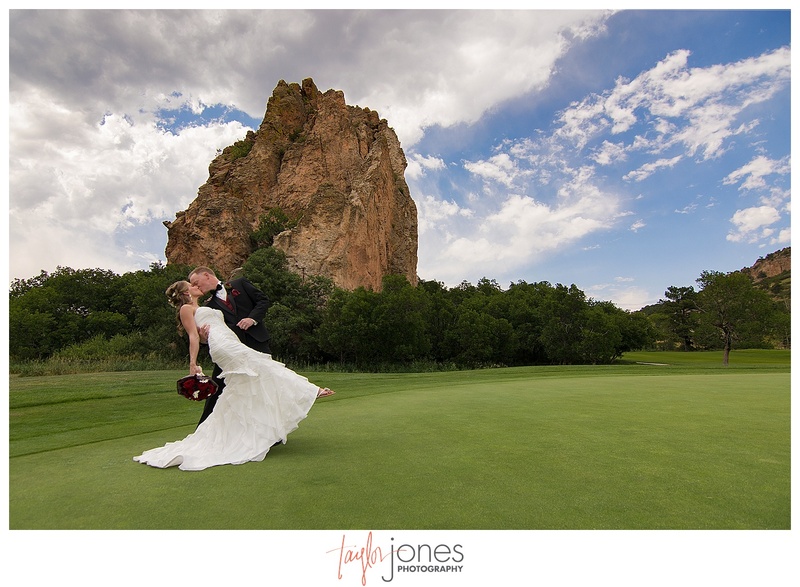 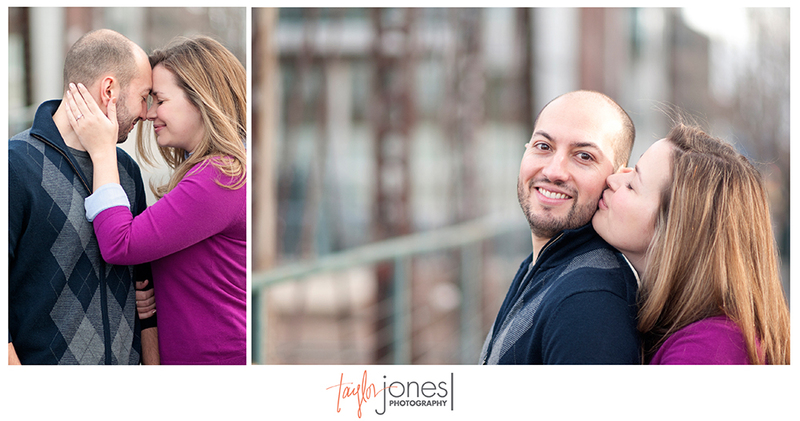 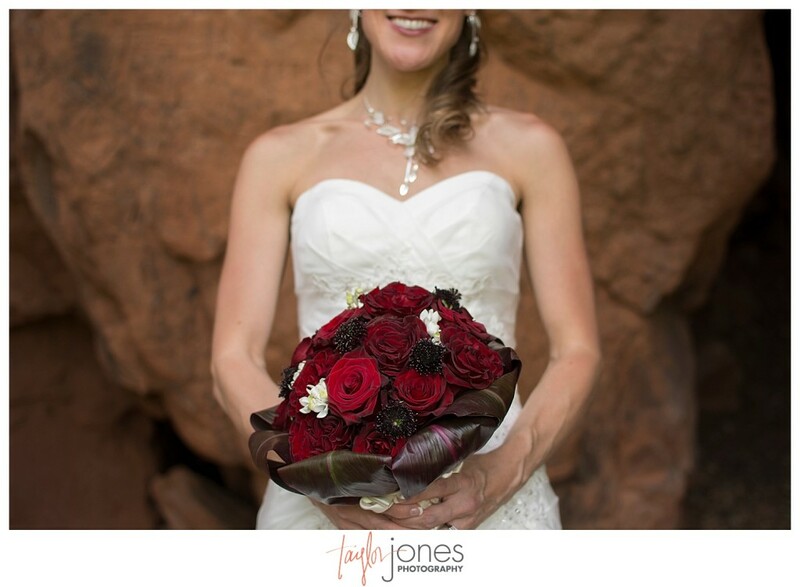 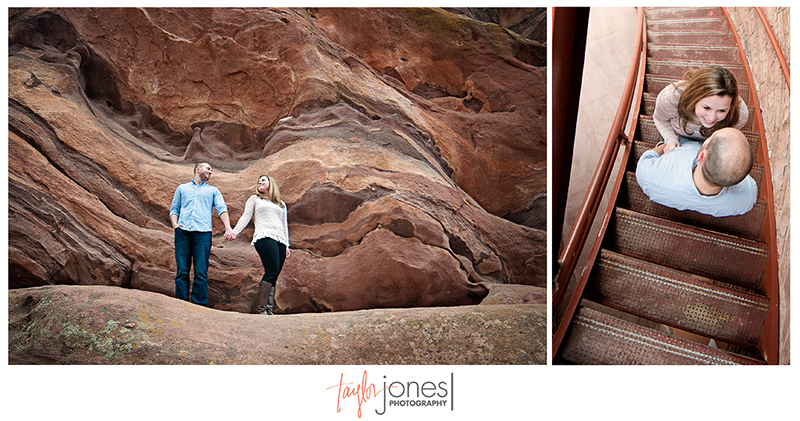 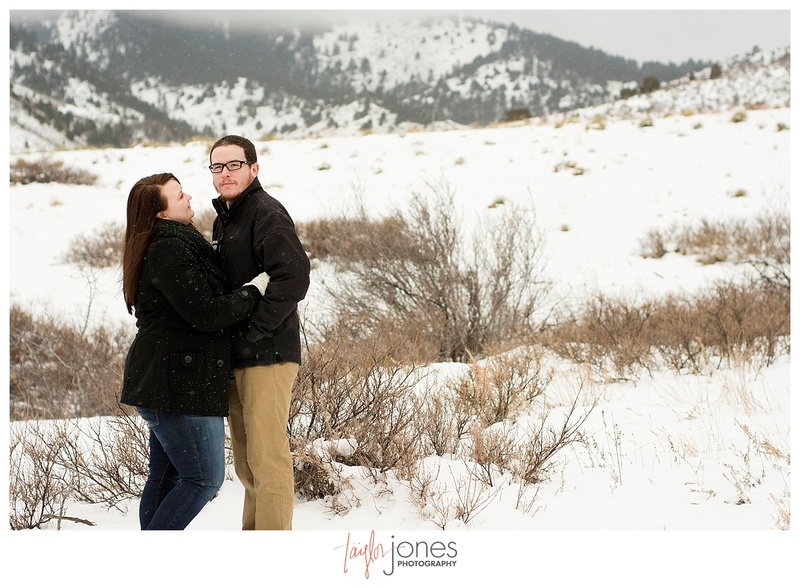 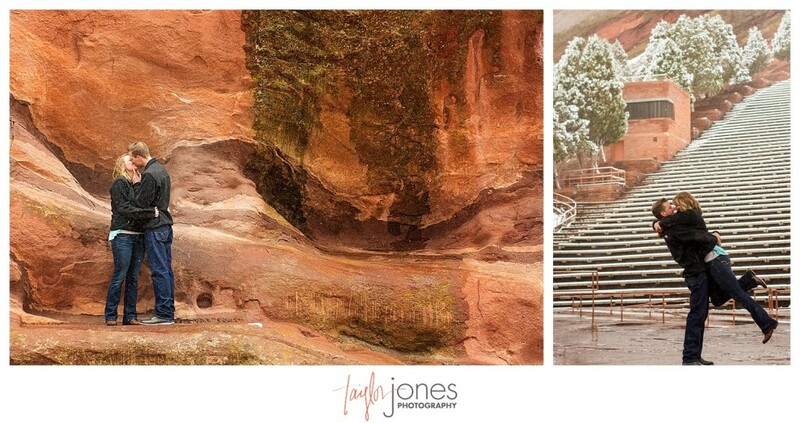 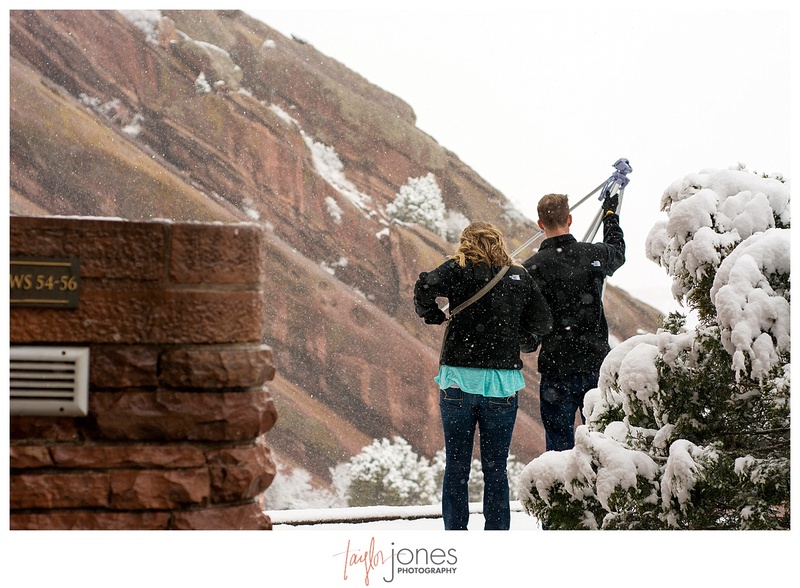 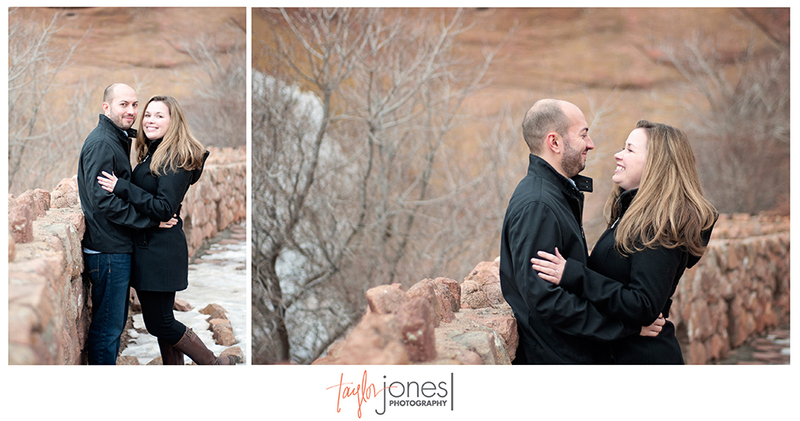 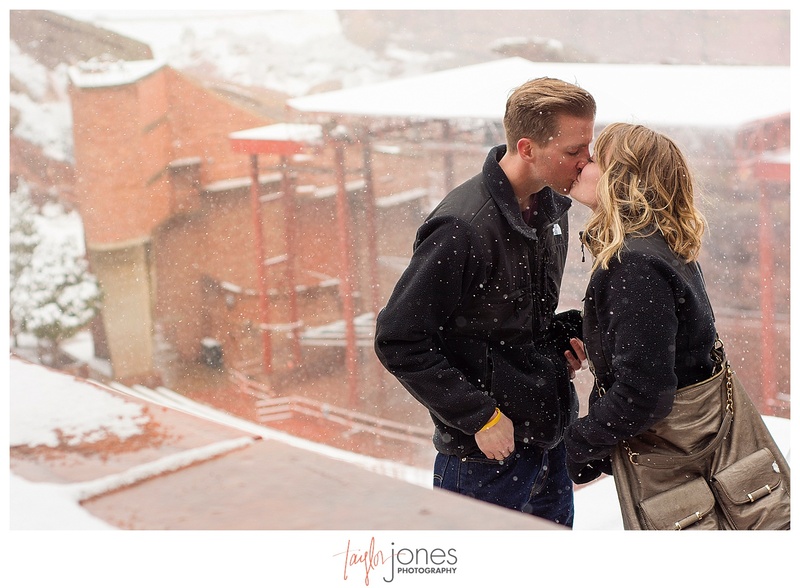 Bekah and Wes were such awesome troopers during their winter engagement shoot at Red Rocks a couple weeks ago. 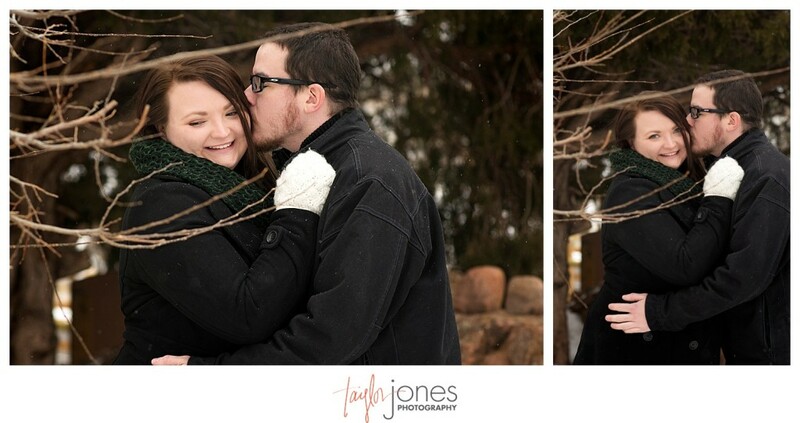 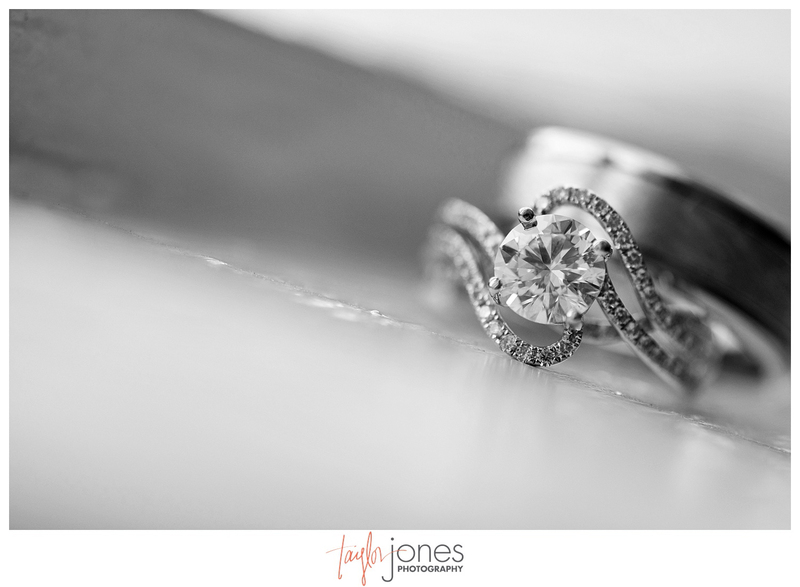 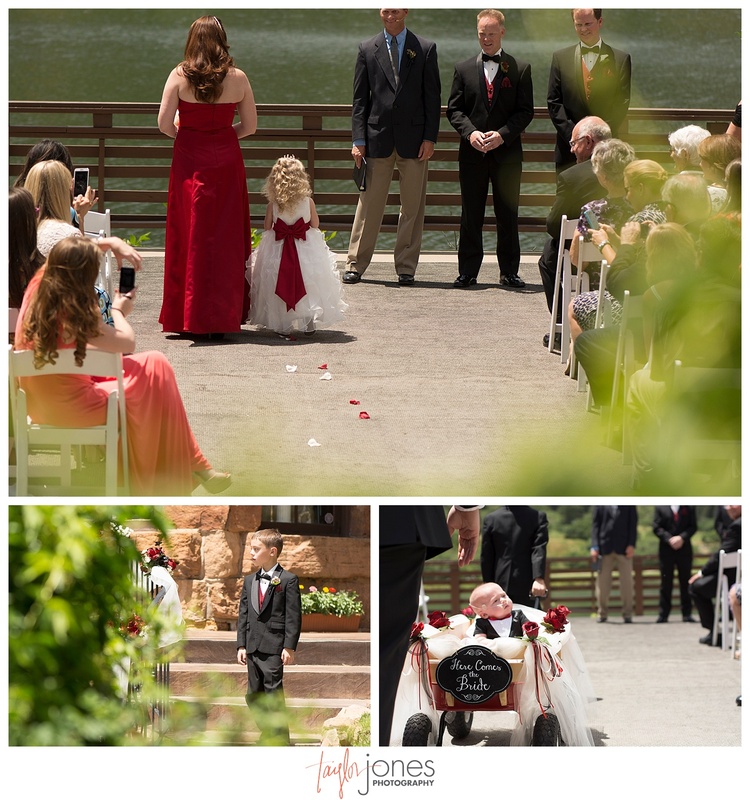 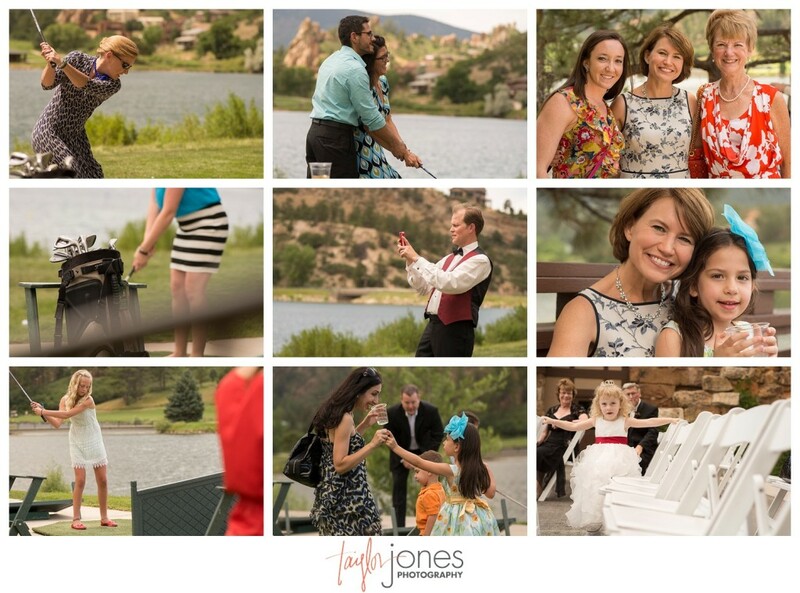 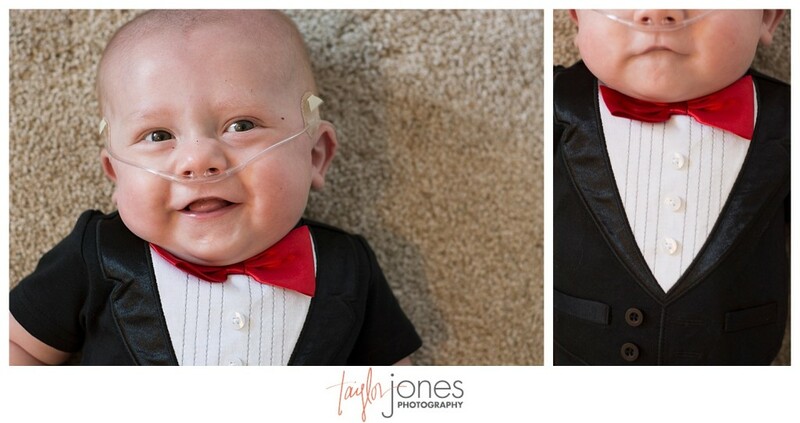 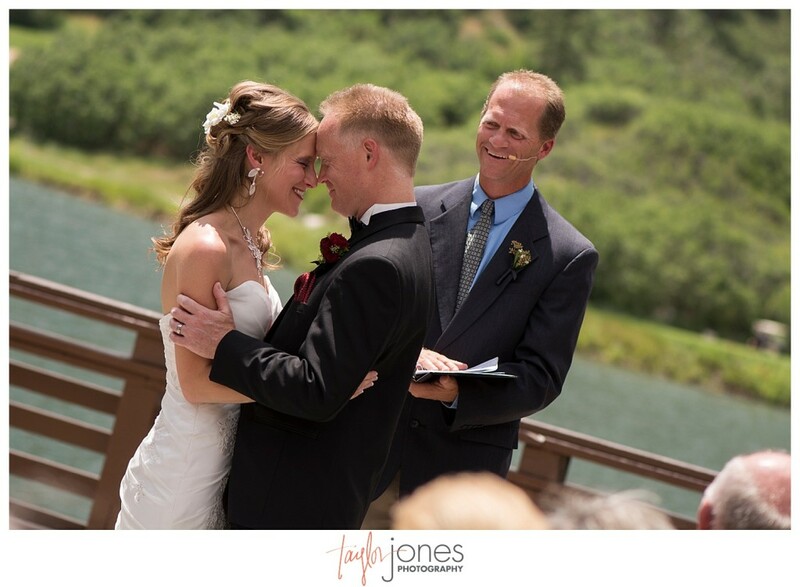 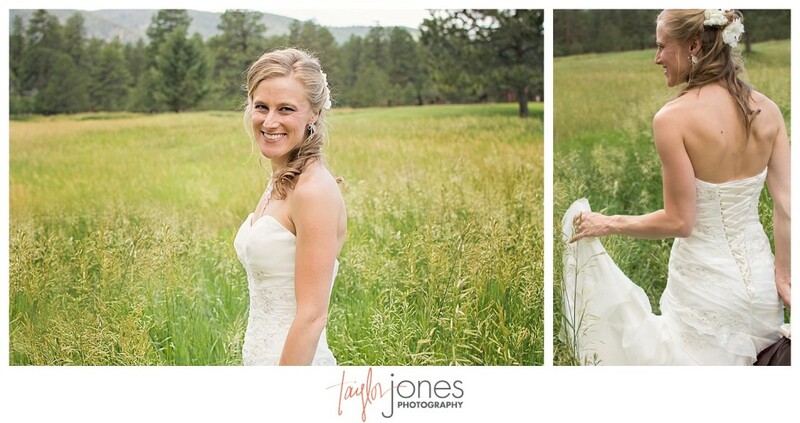 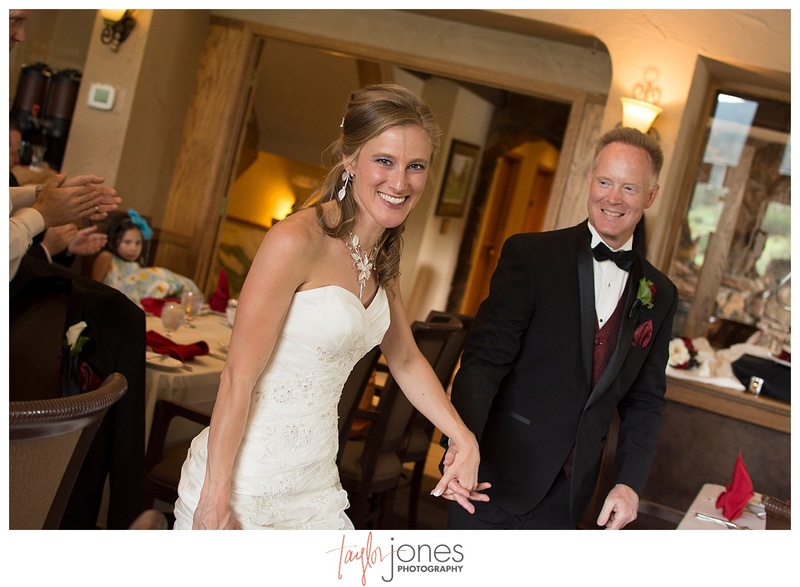 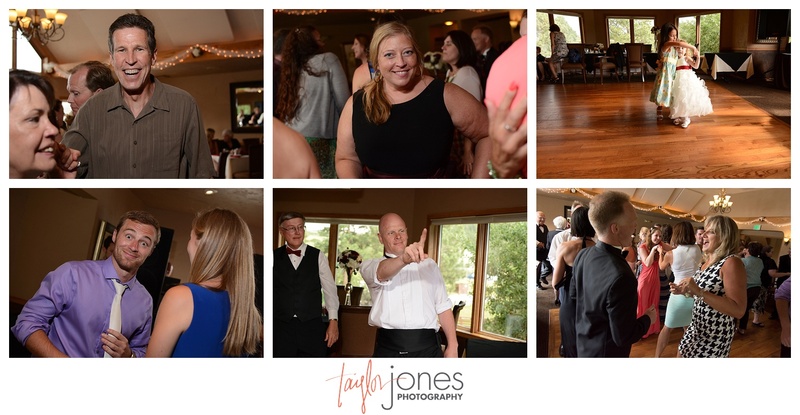 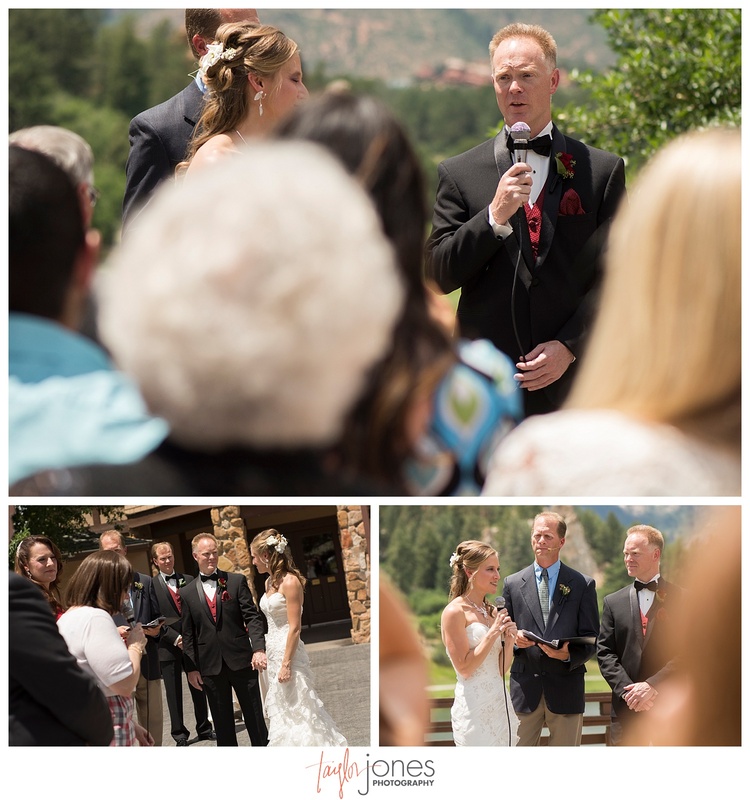 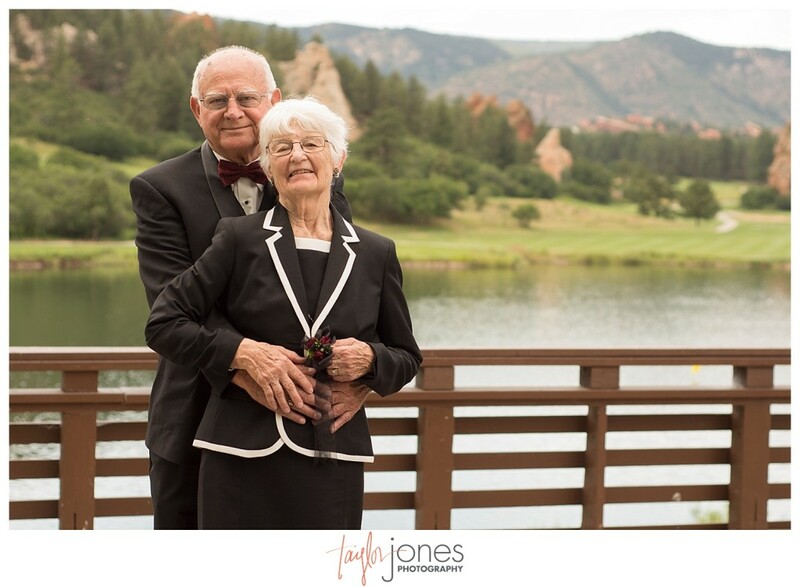 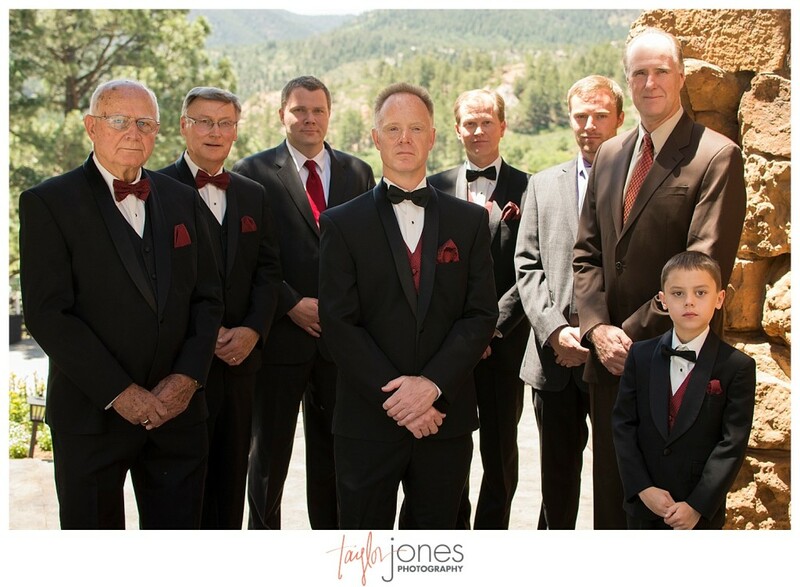 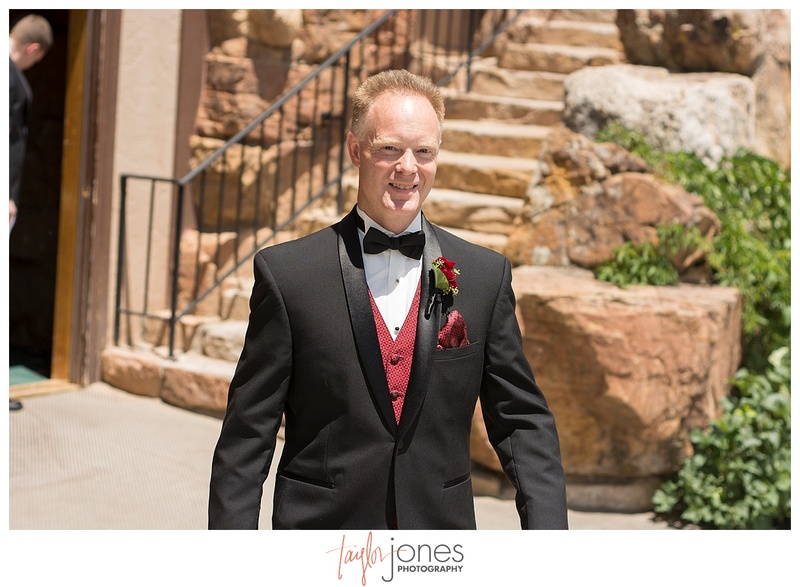 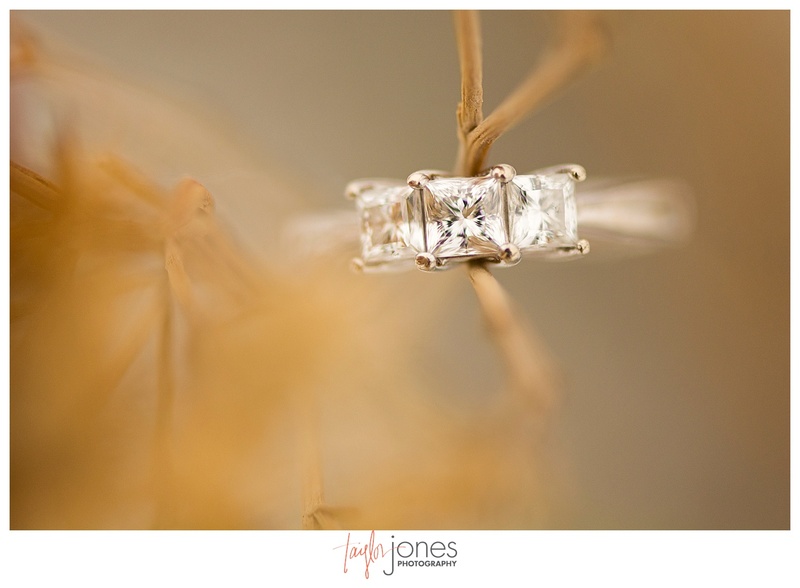 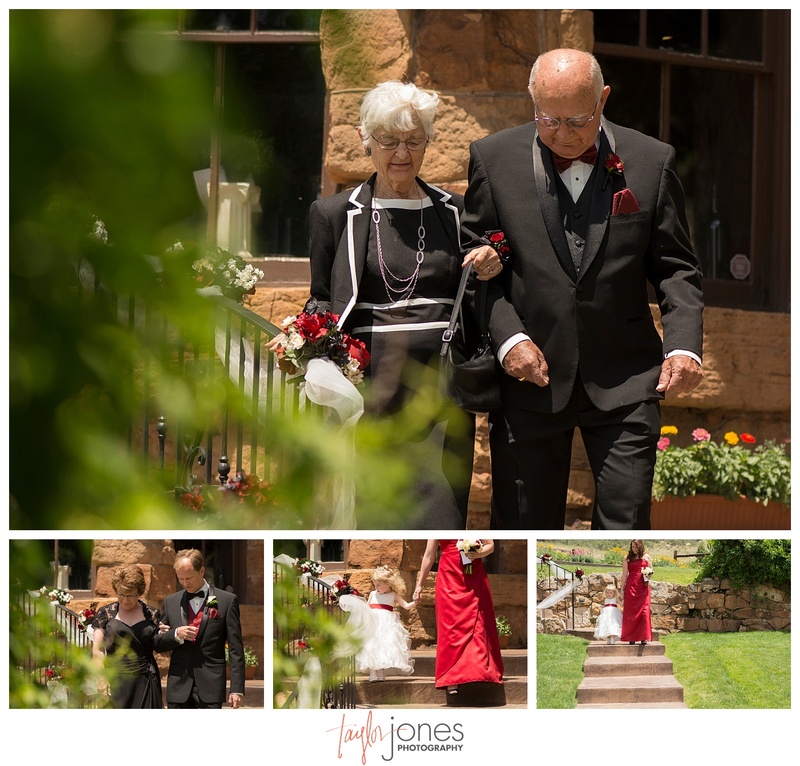 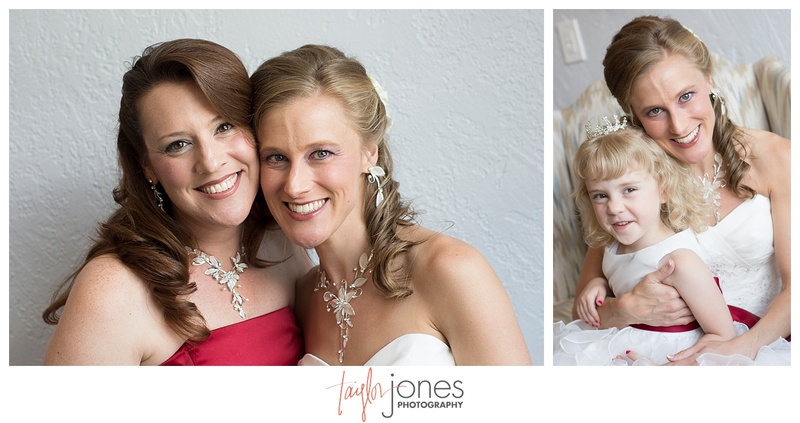 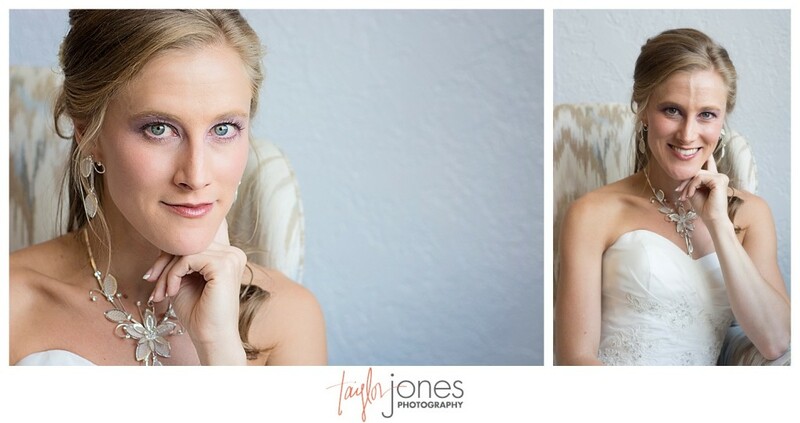 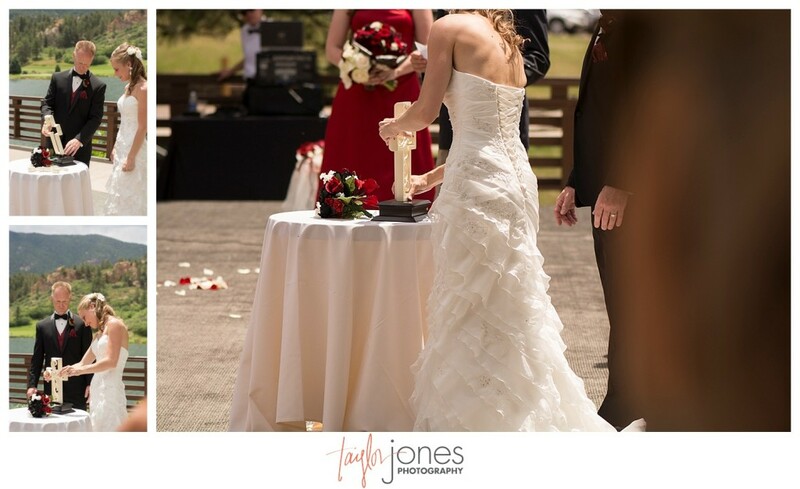 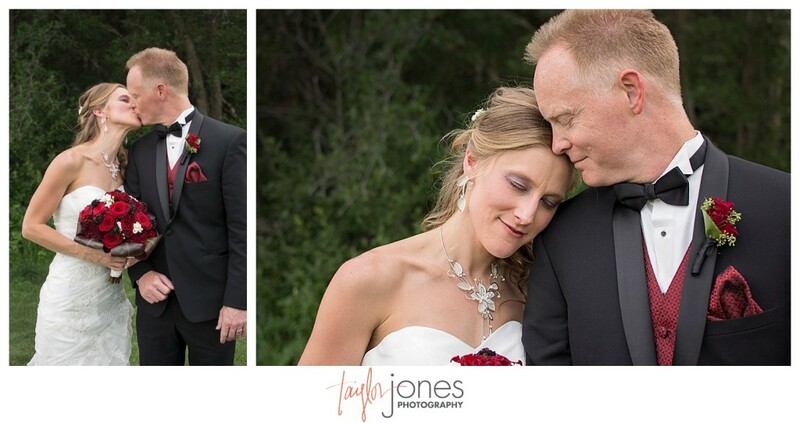 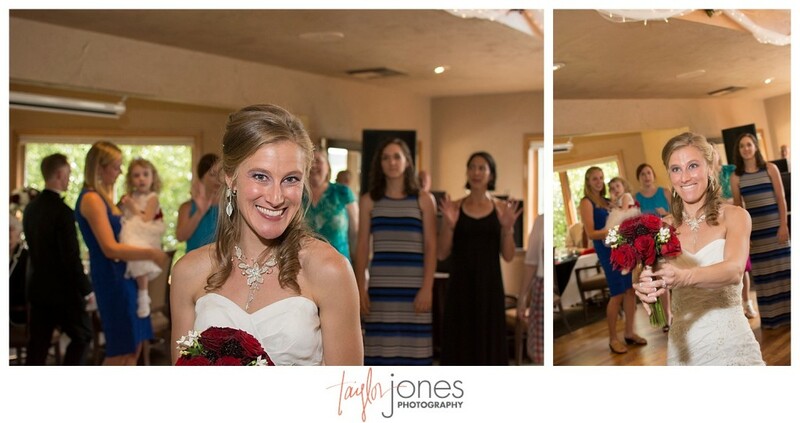 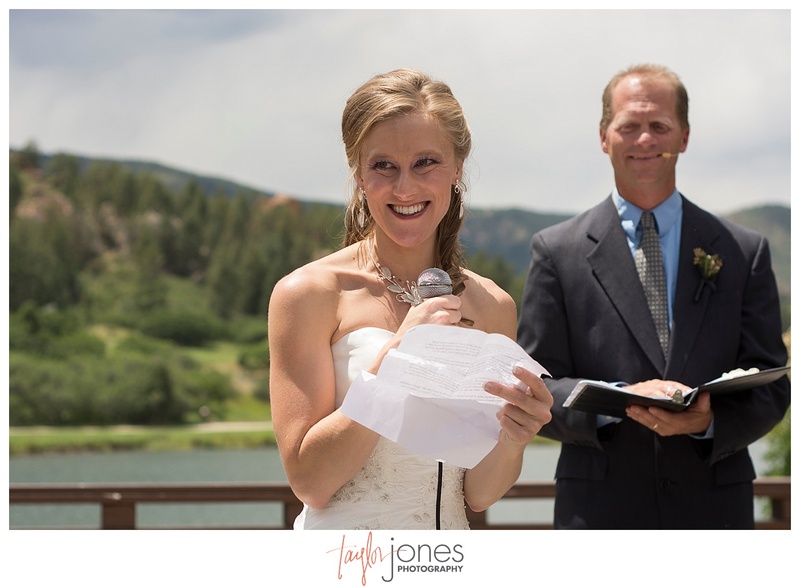 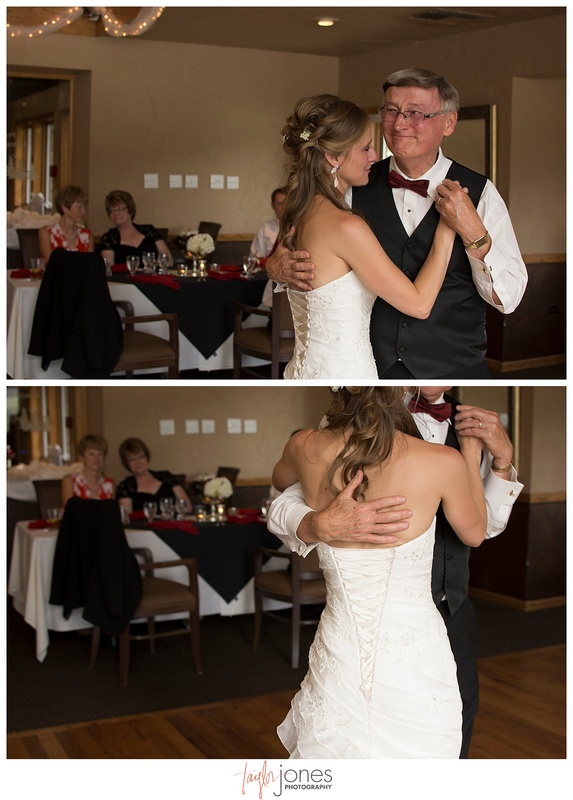 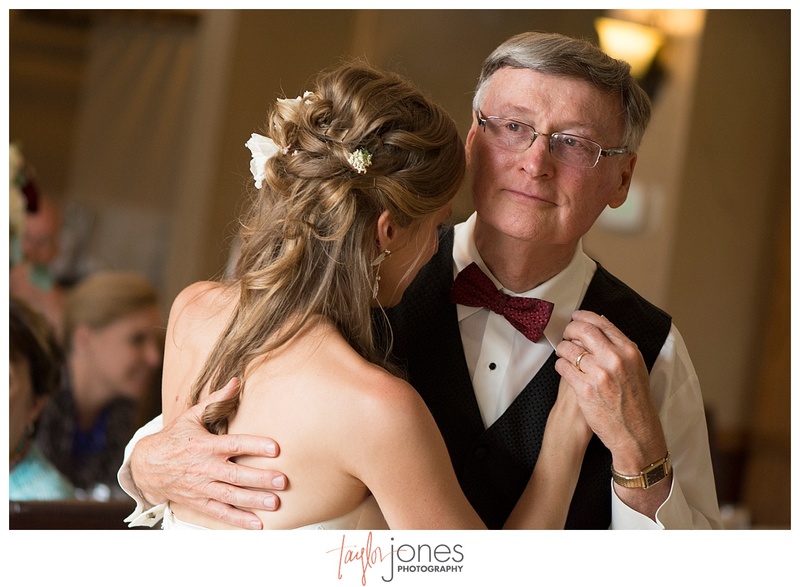 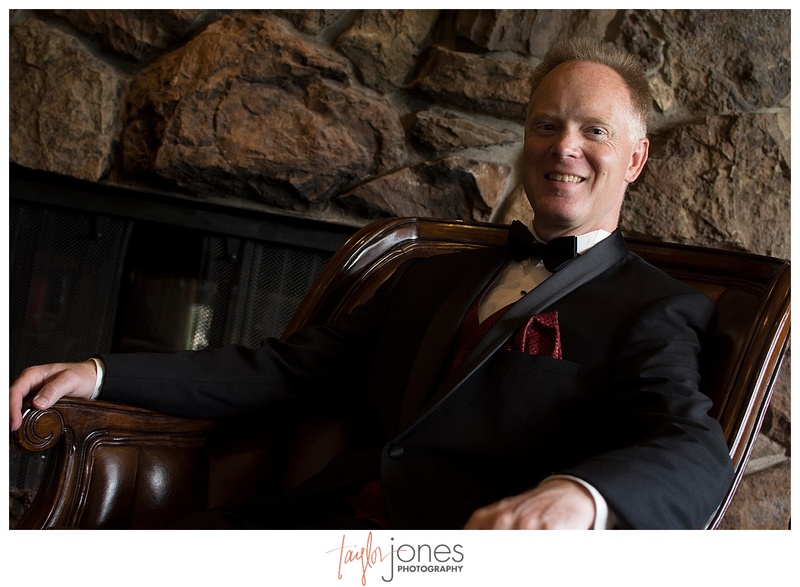 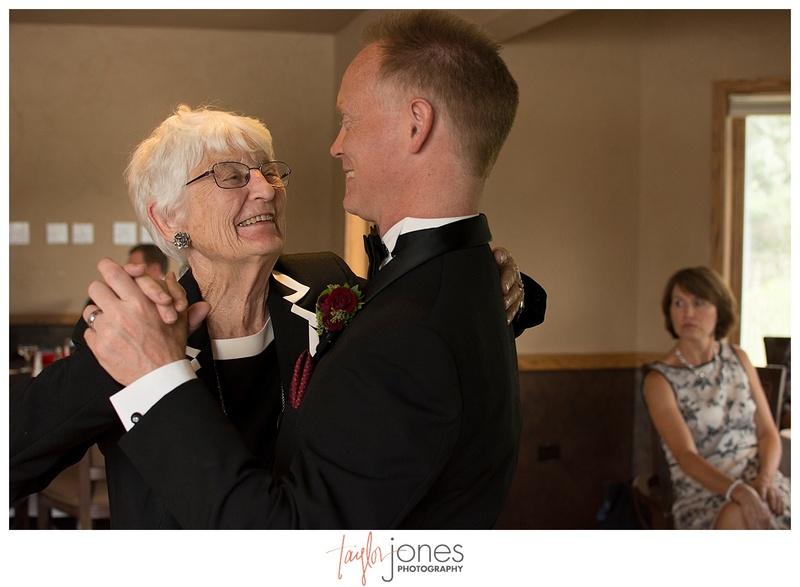 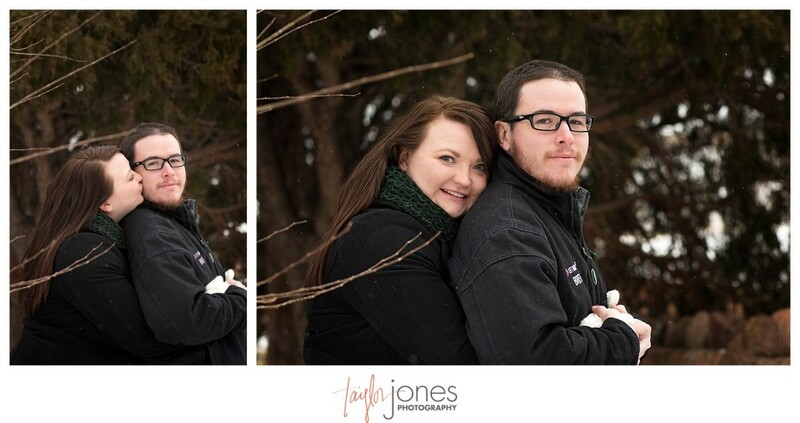 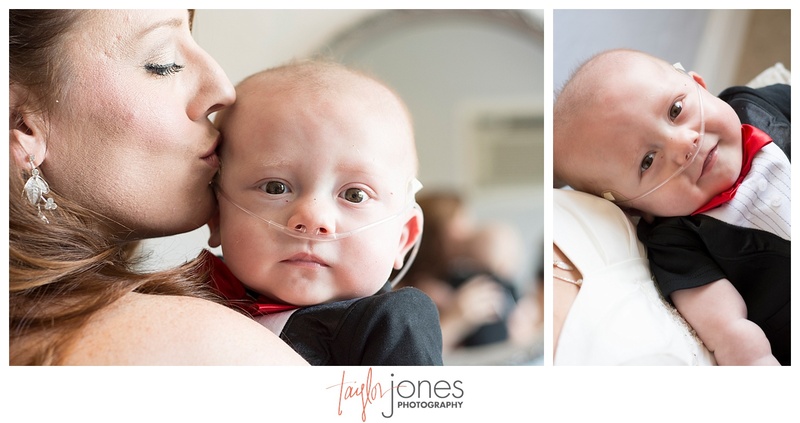 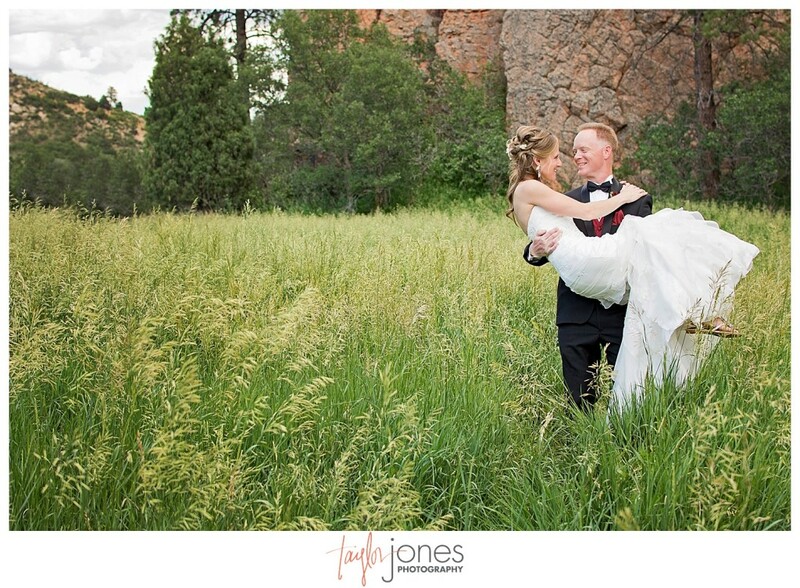 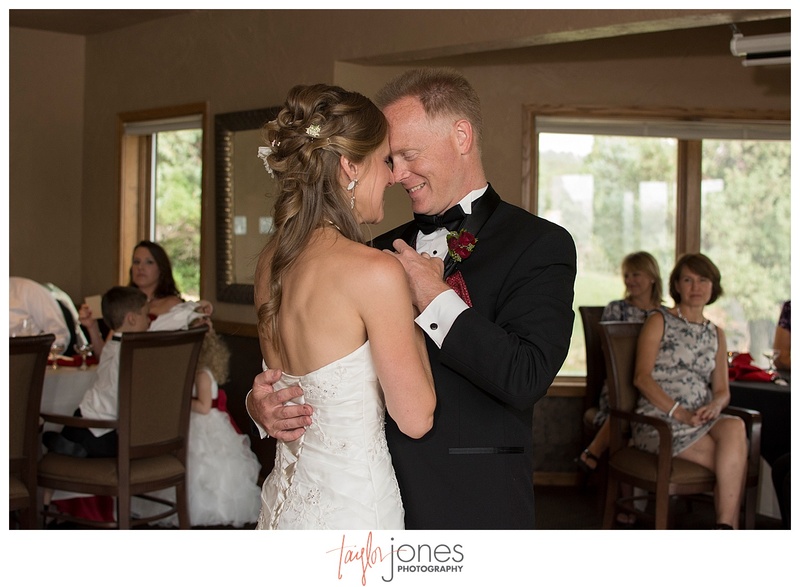 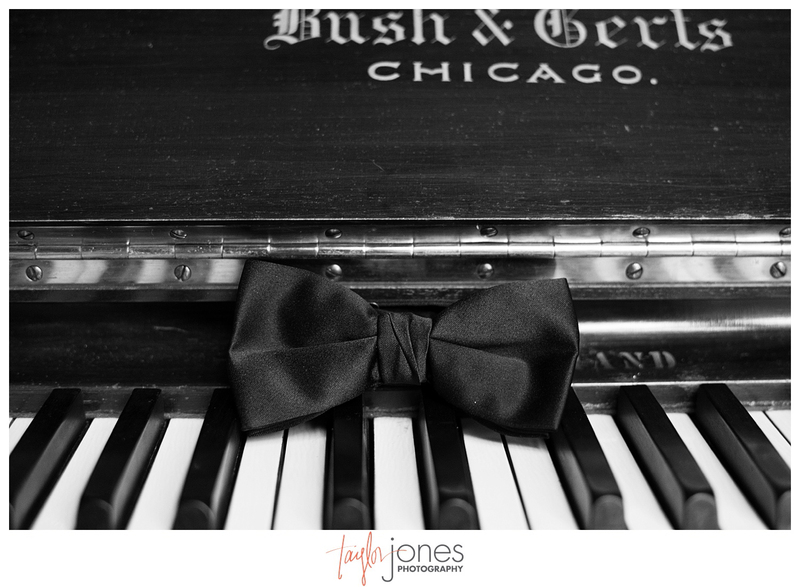 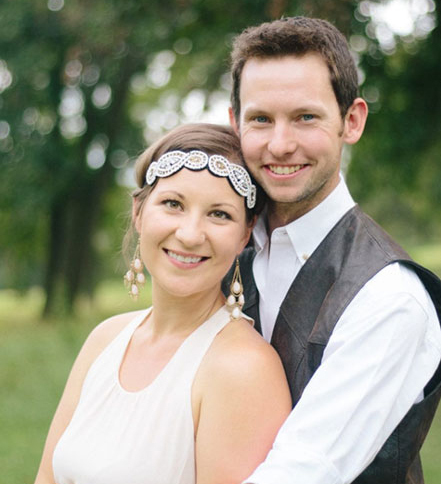 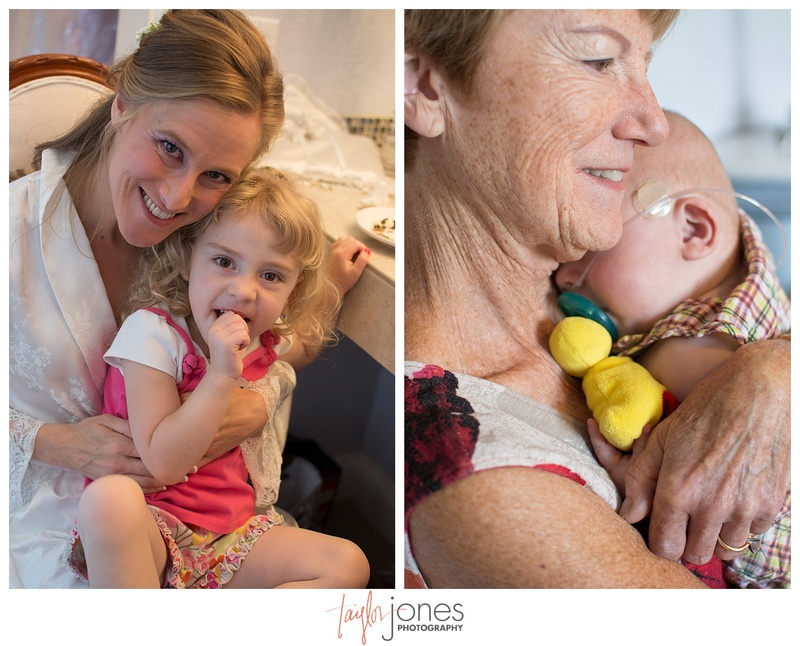 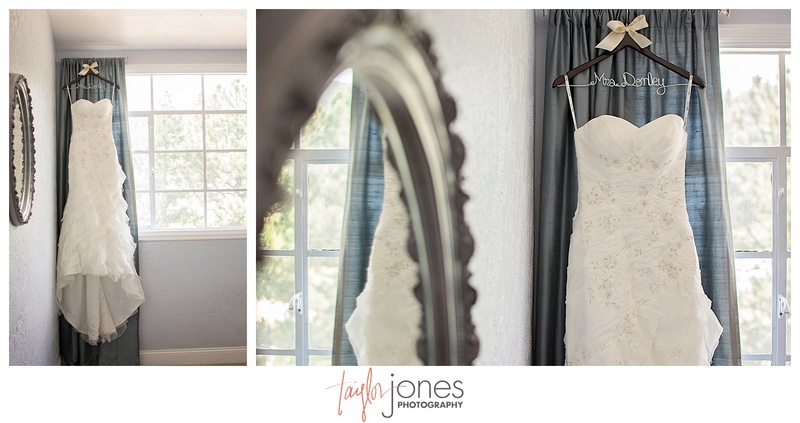 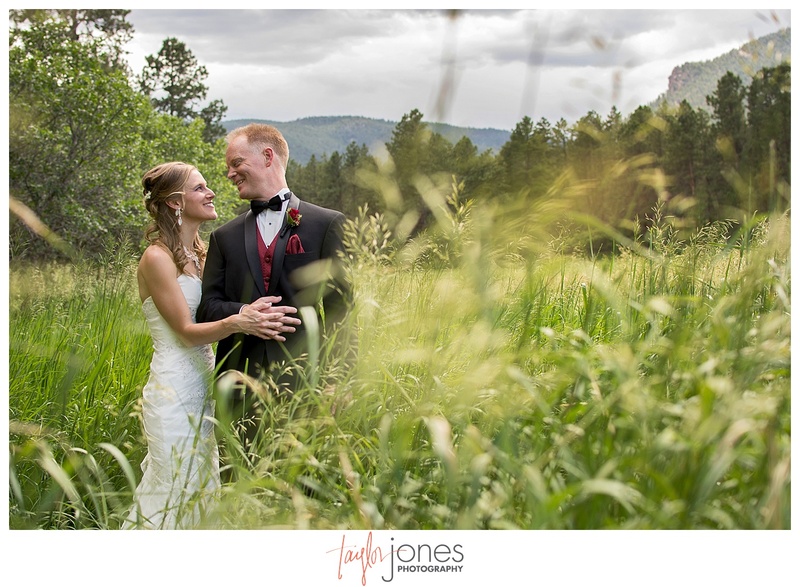 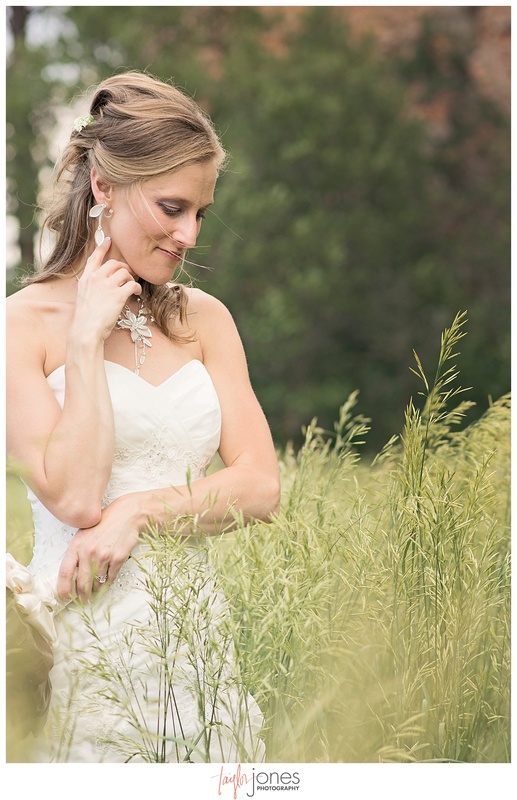 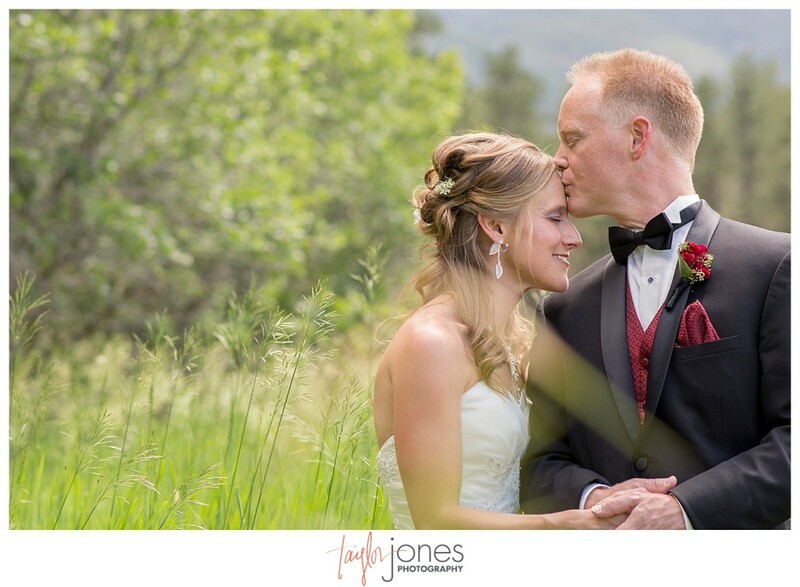 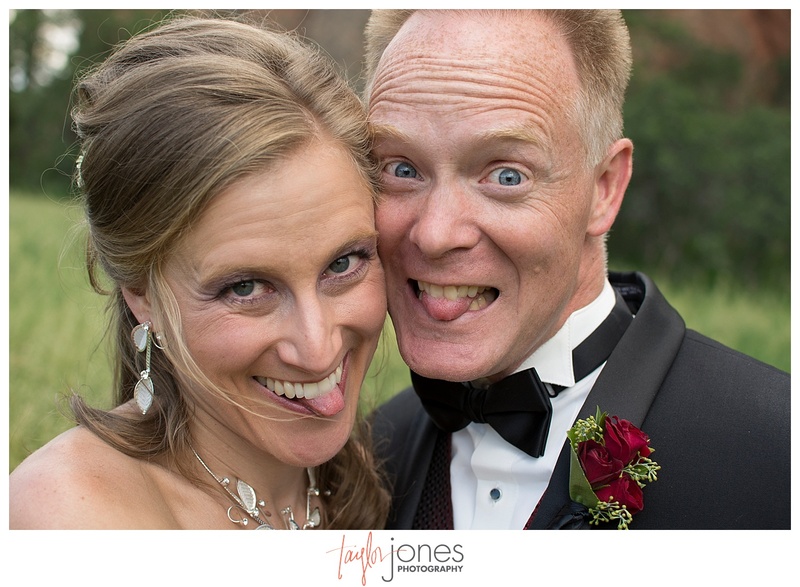 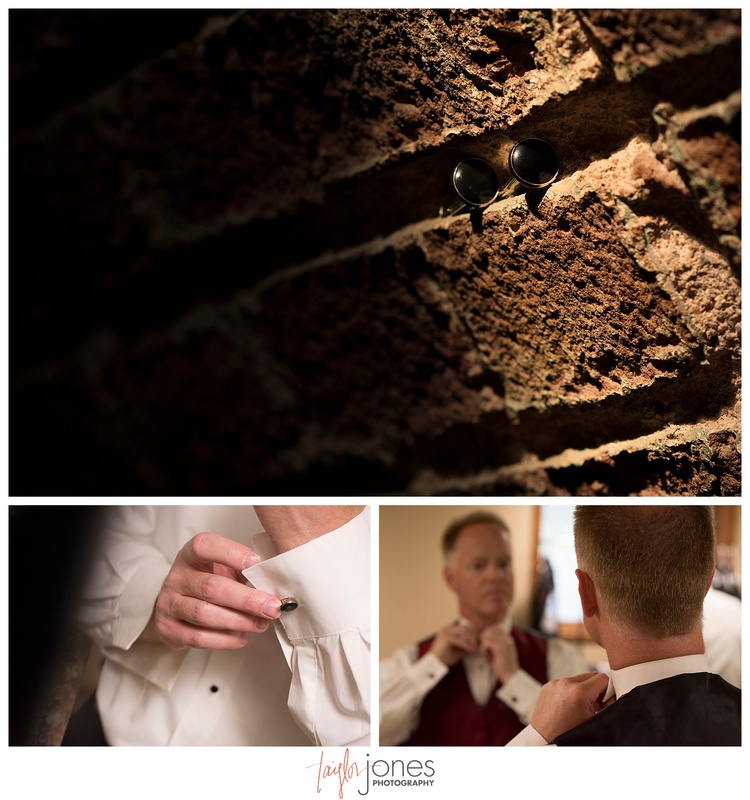 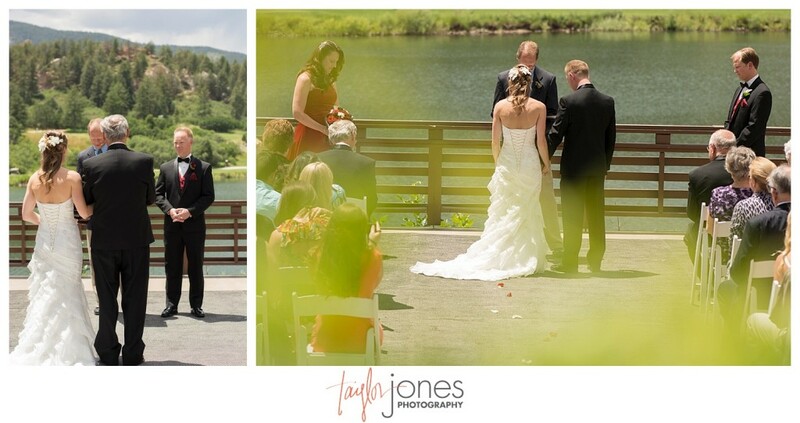 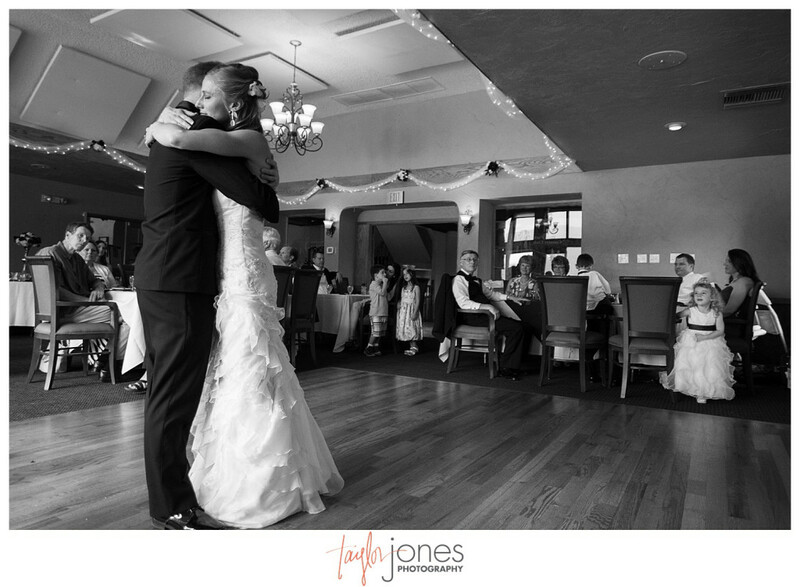 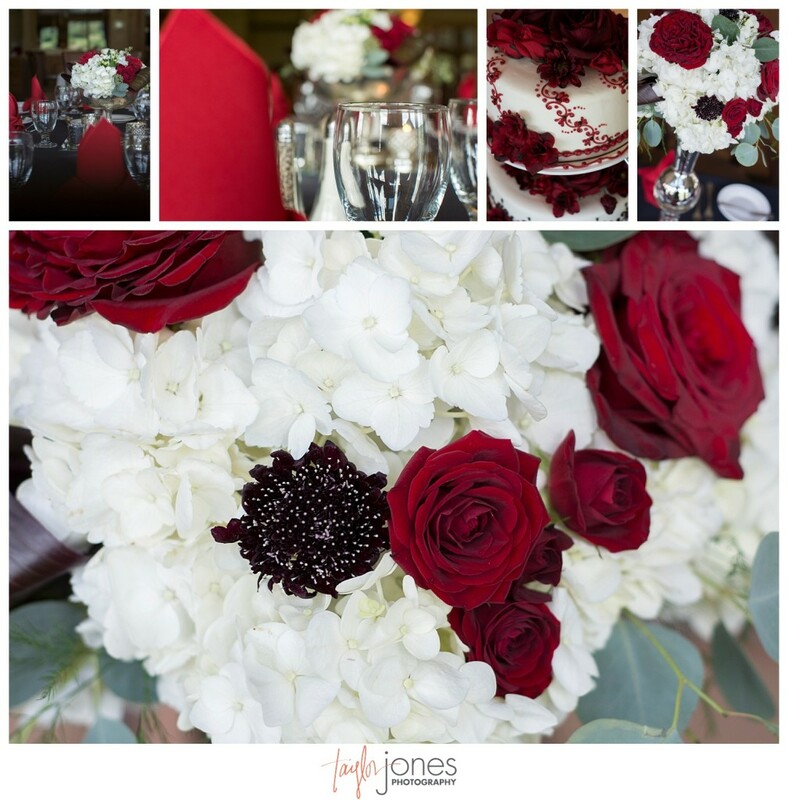 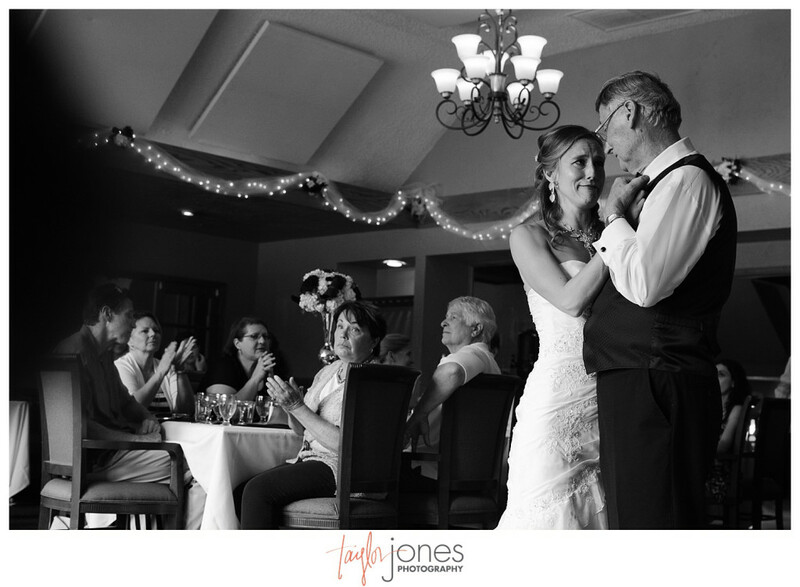 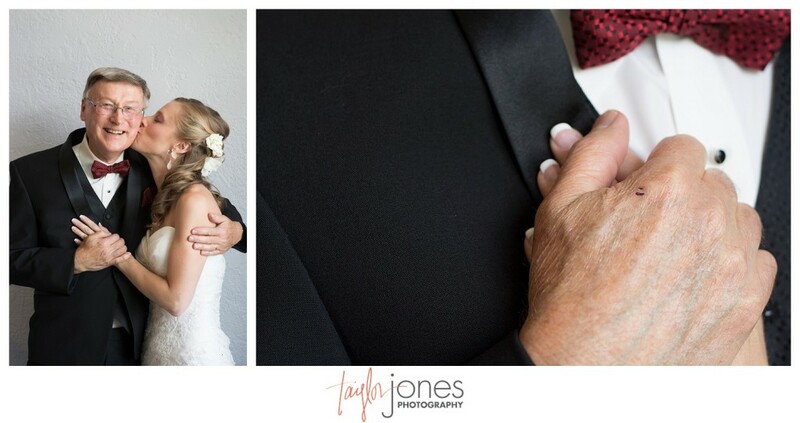 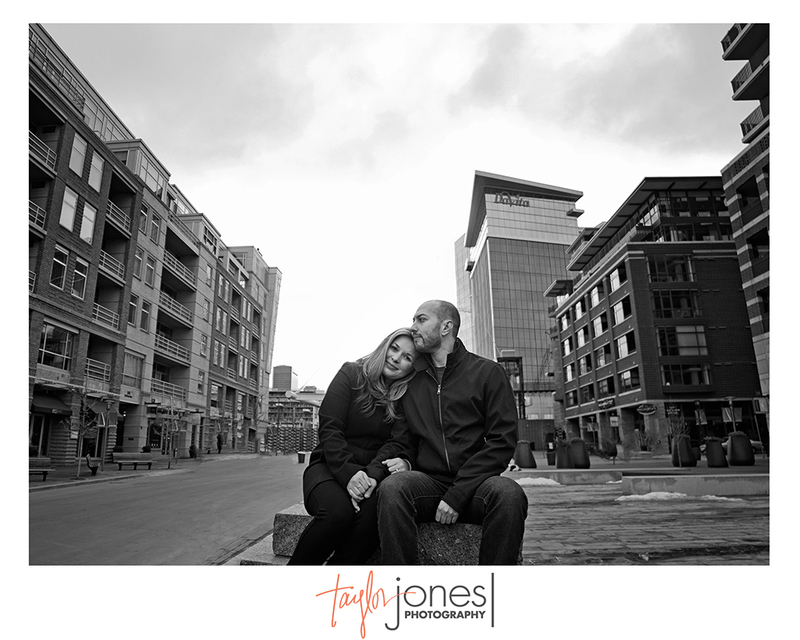 We are so excited for their big day this fall and can’t wait to be a part of it all! 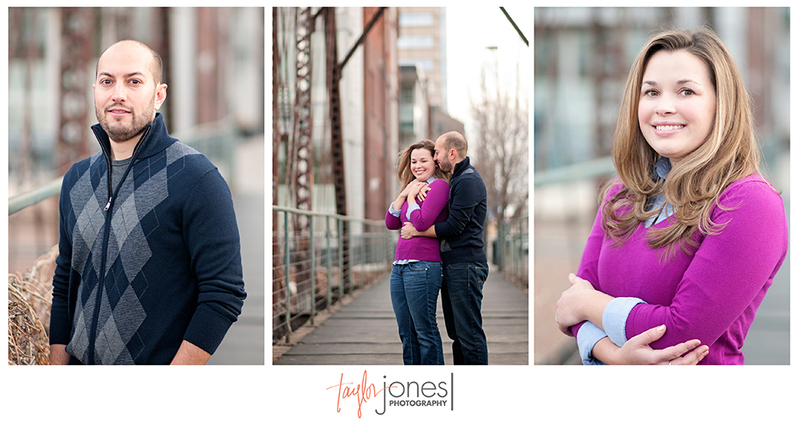 Thank you so much, Bekah and Wes!